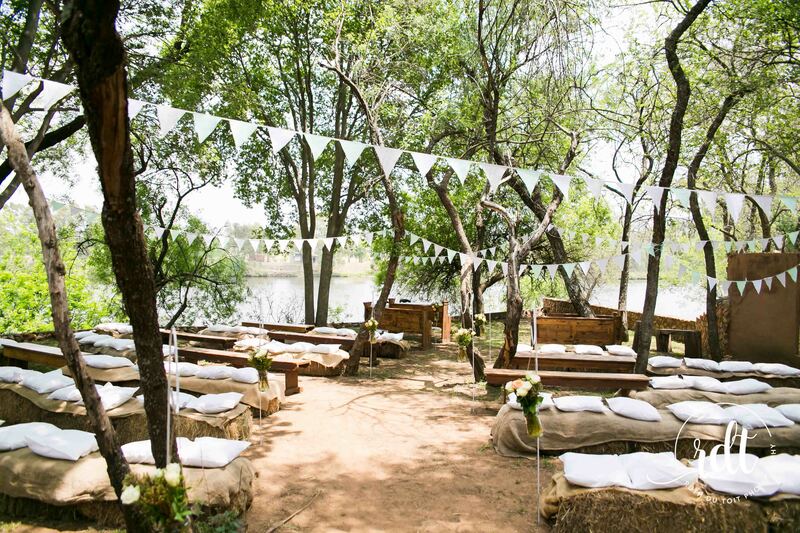 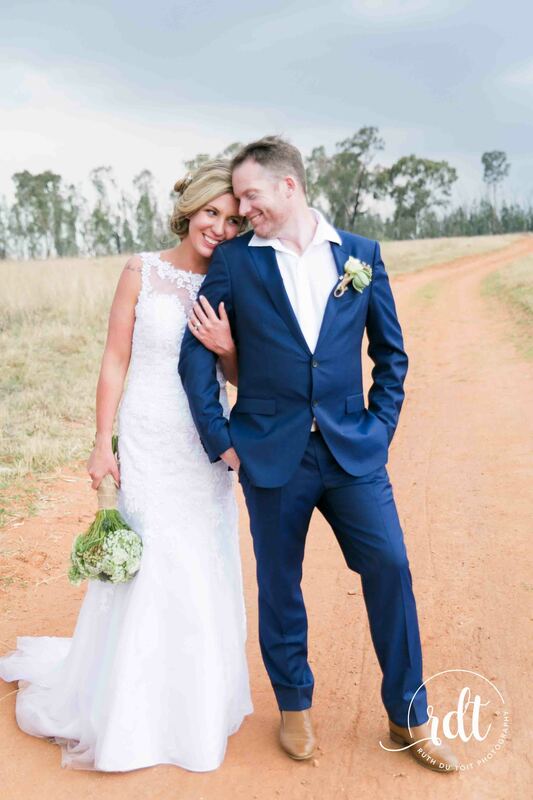 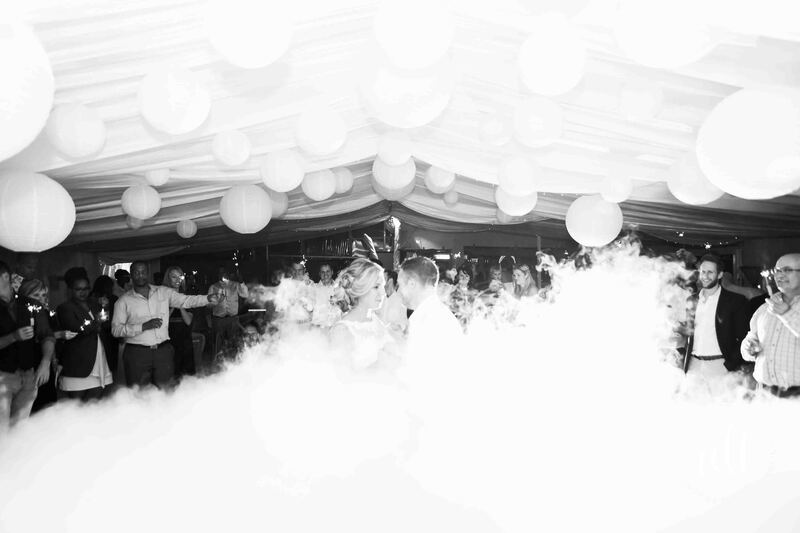 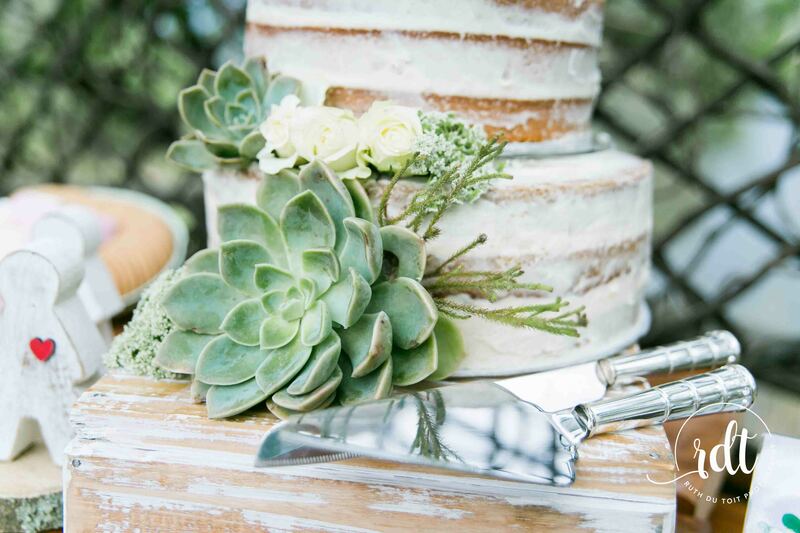 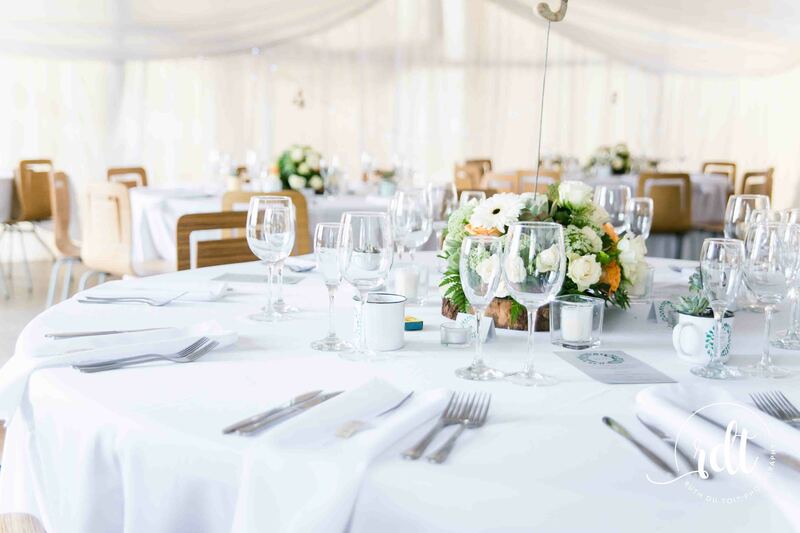 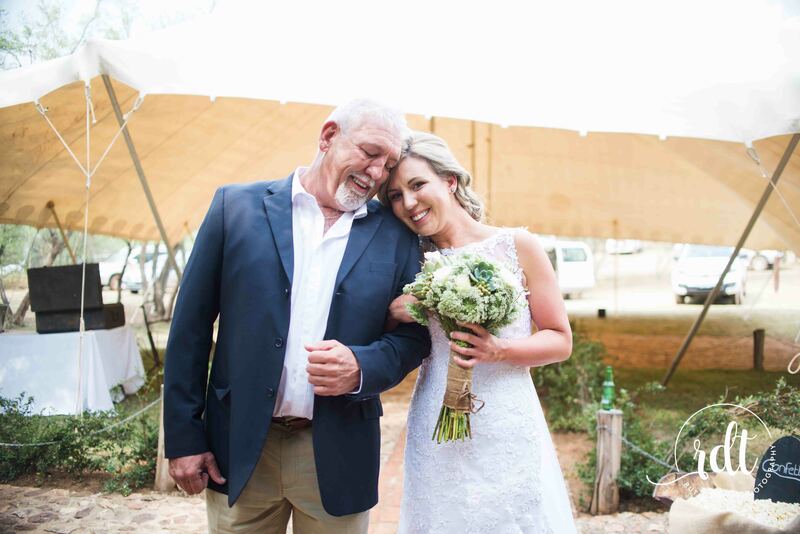 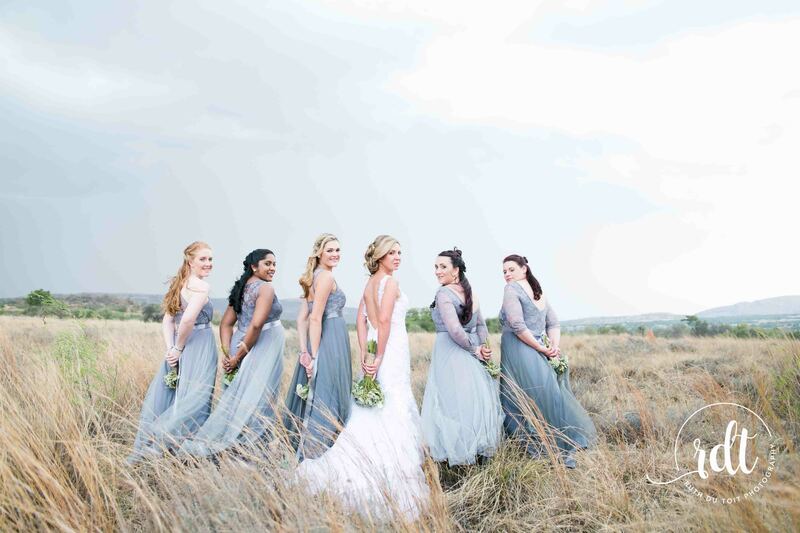 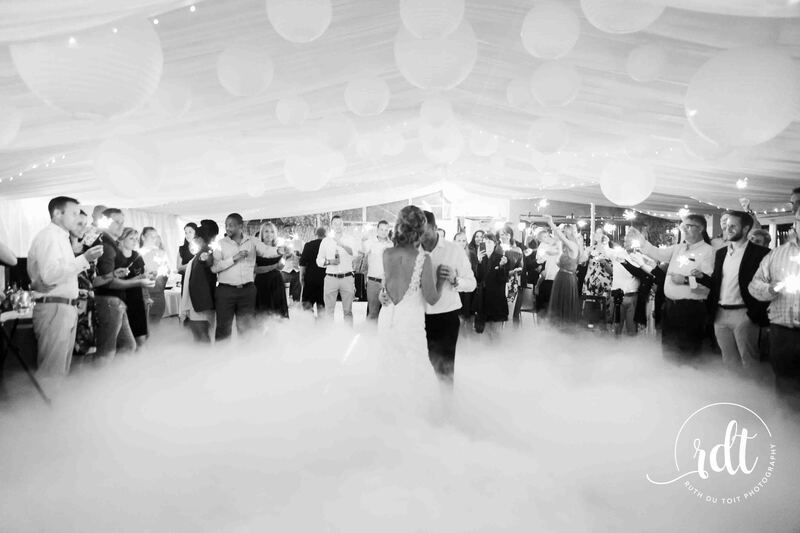 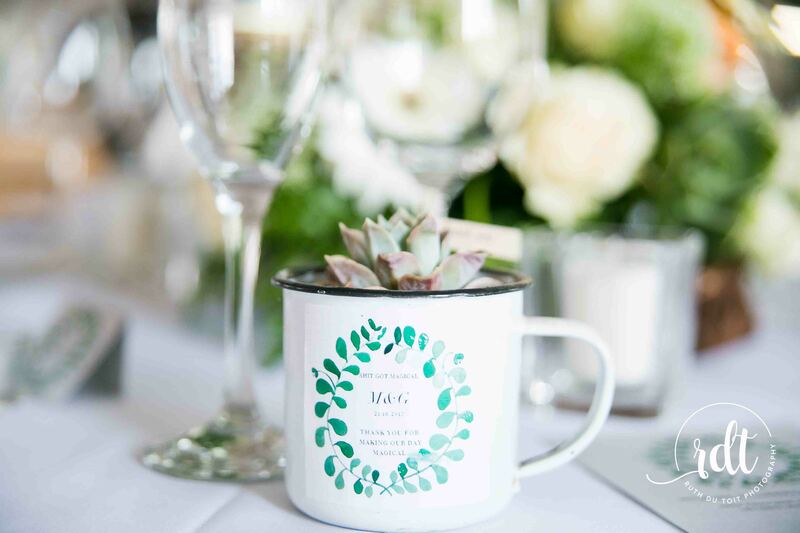 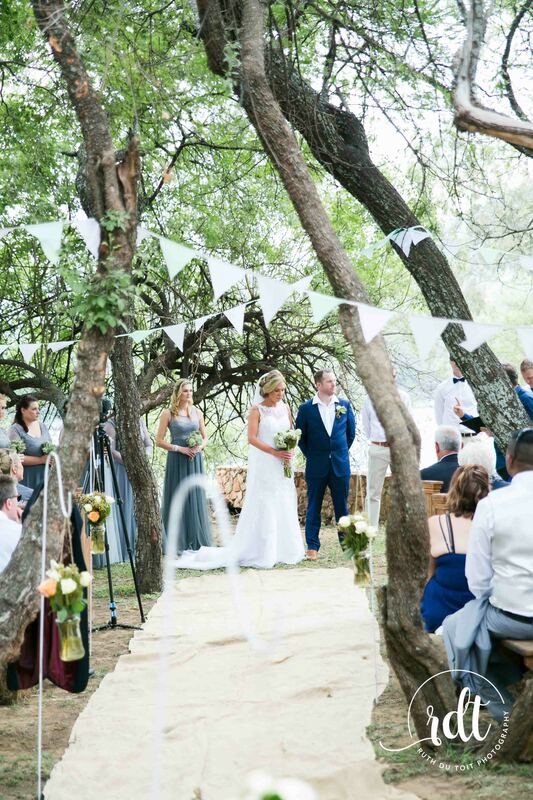 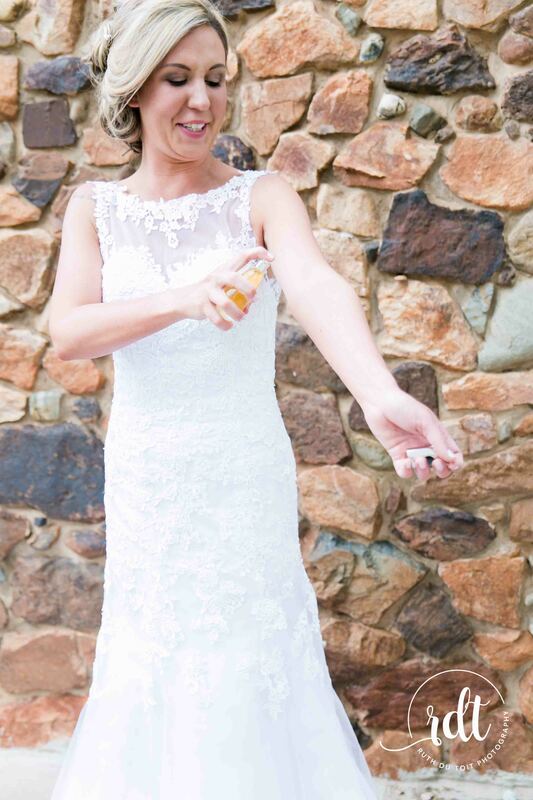 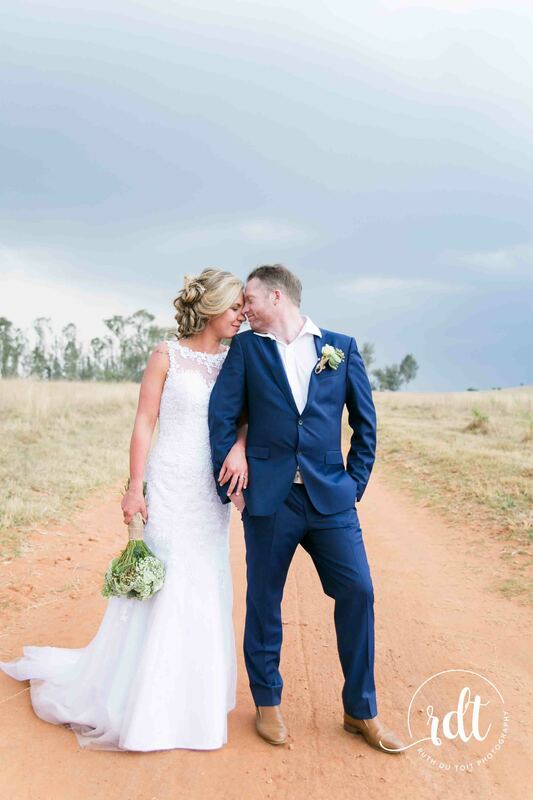 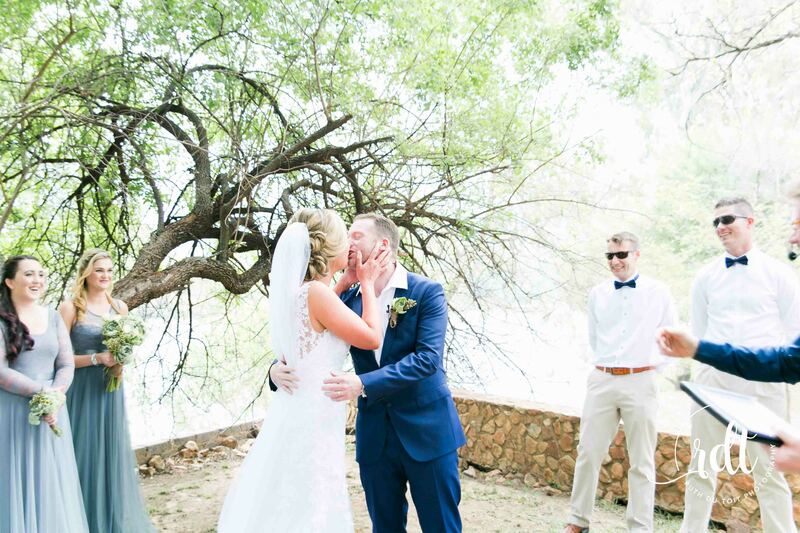 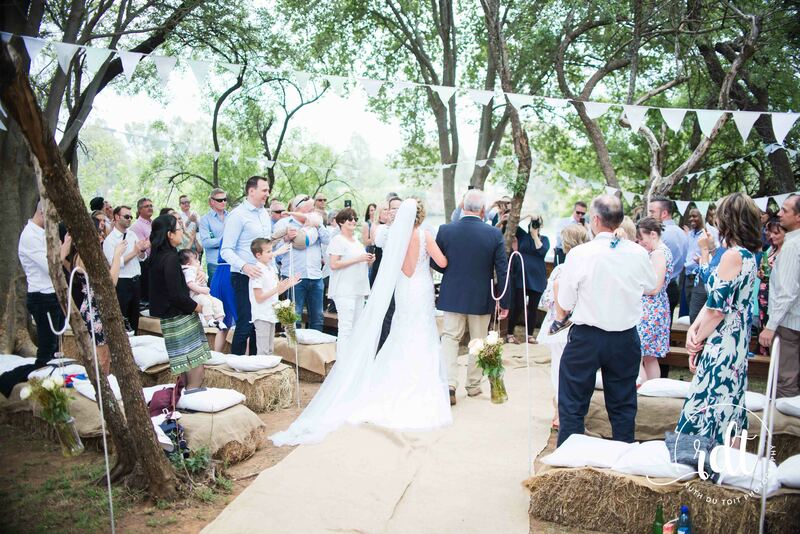 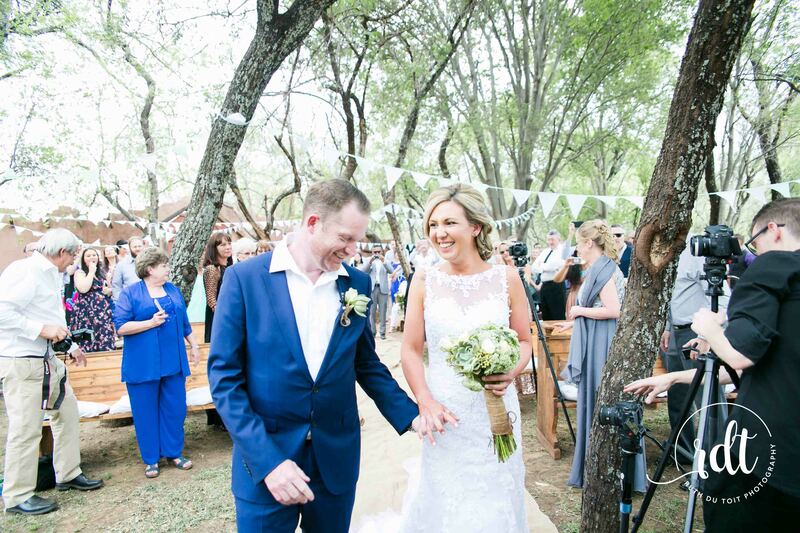 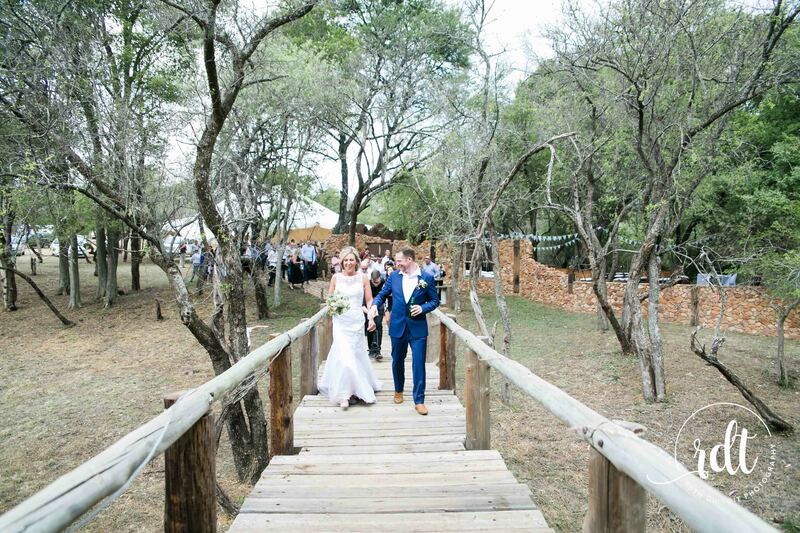 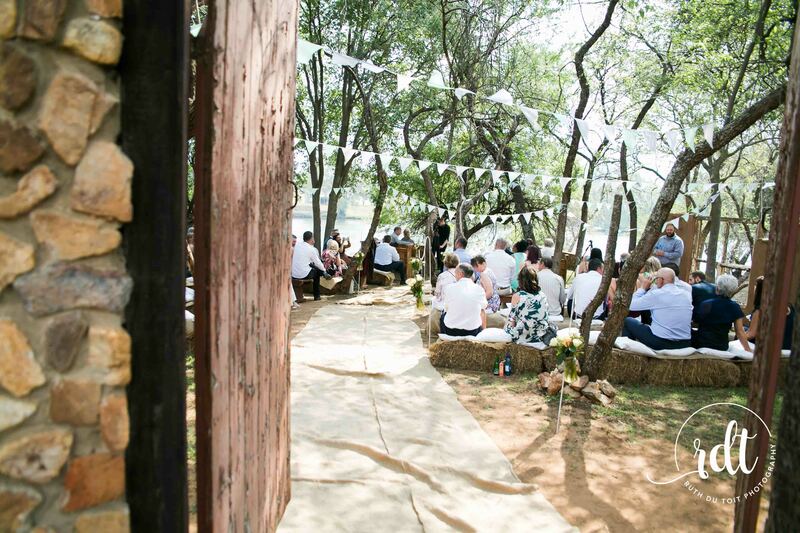 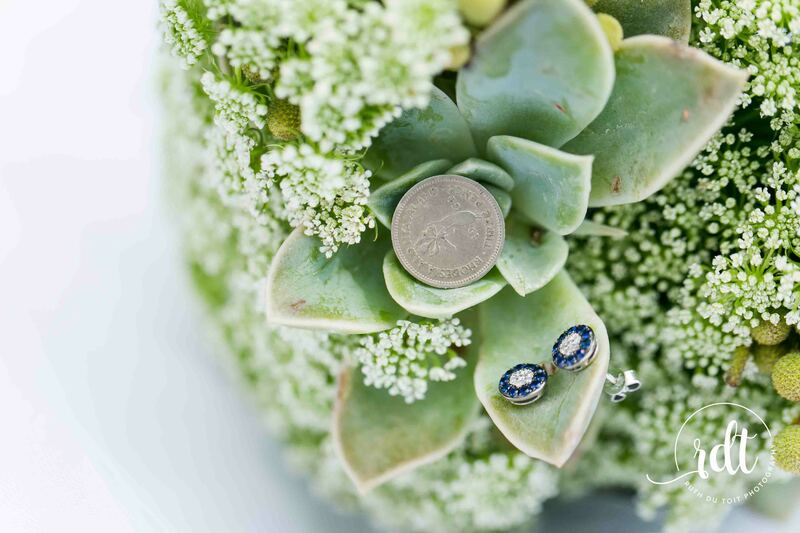 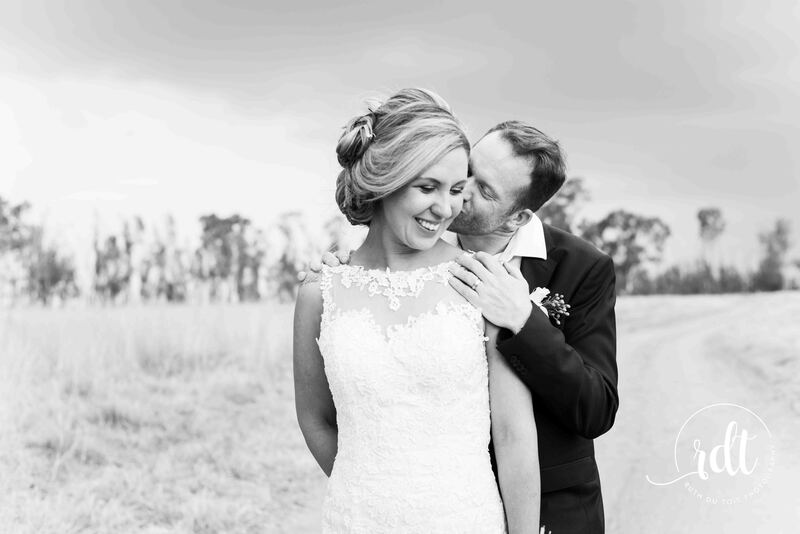 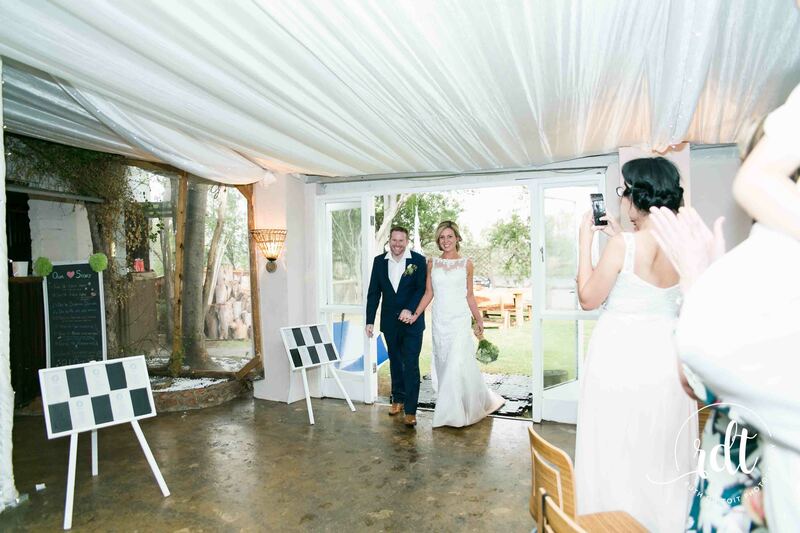 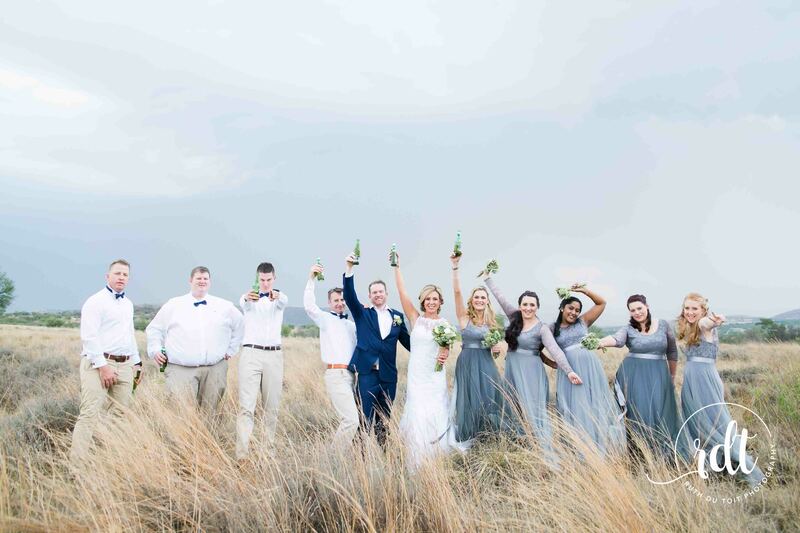 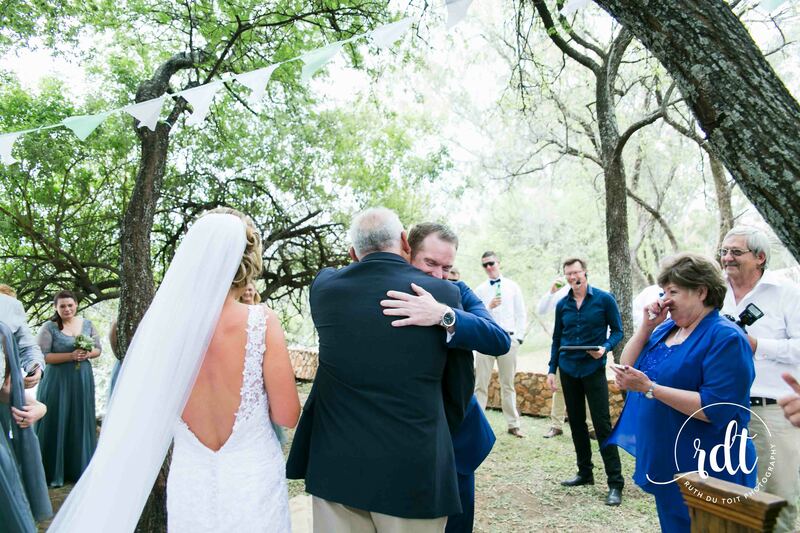 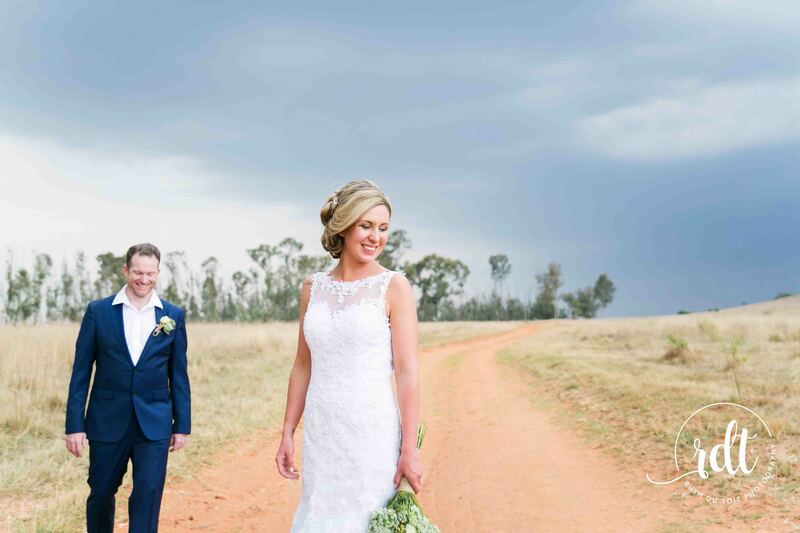 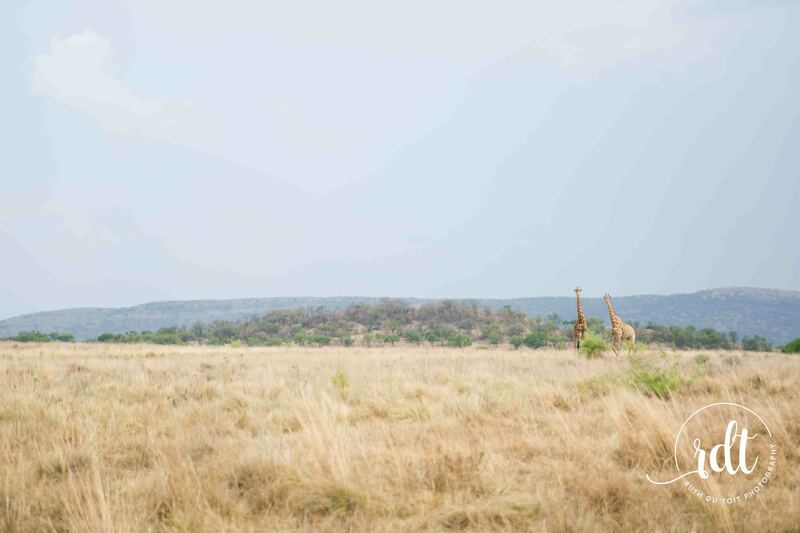 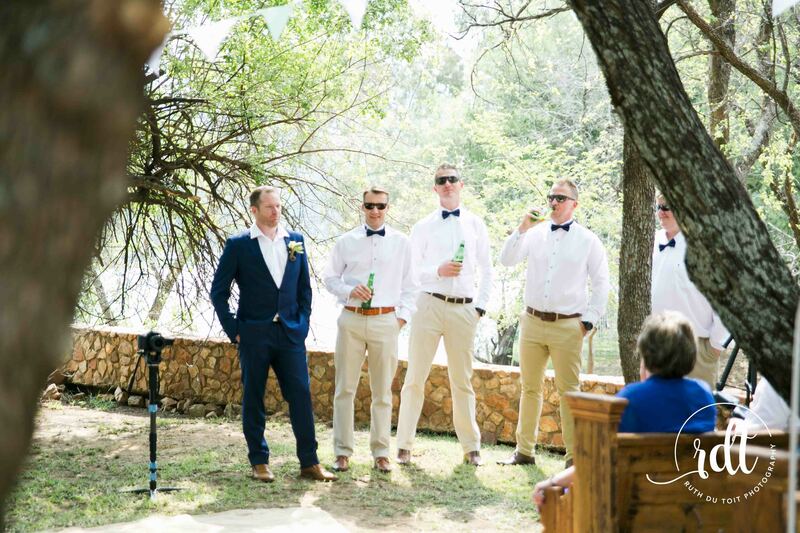 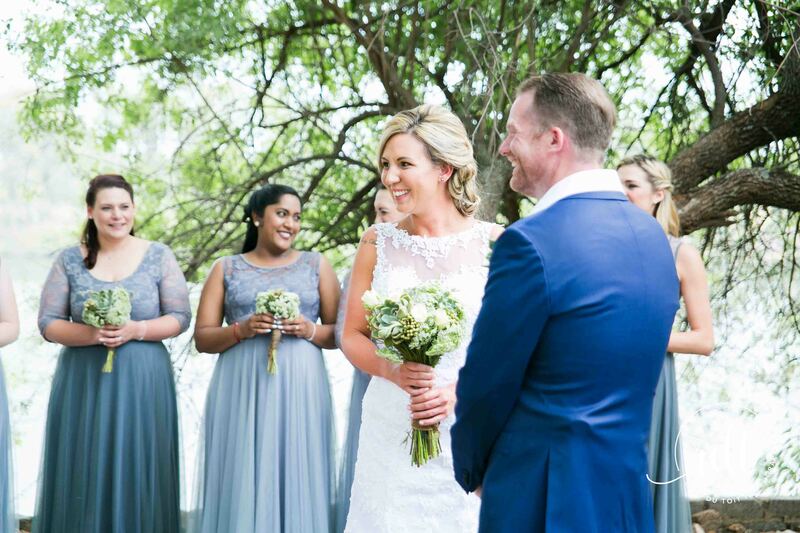 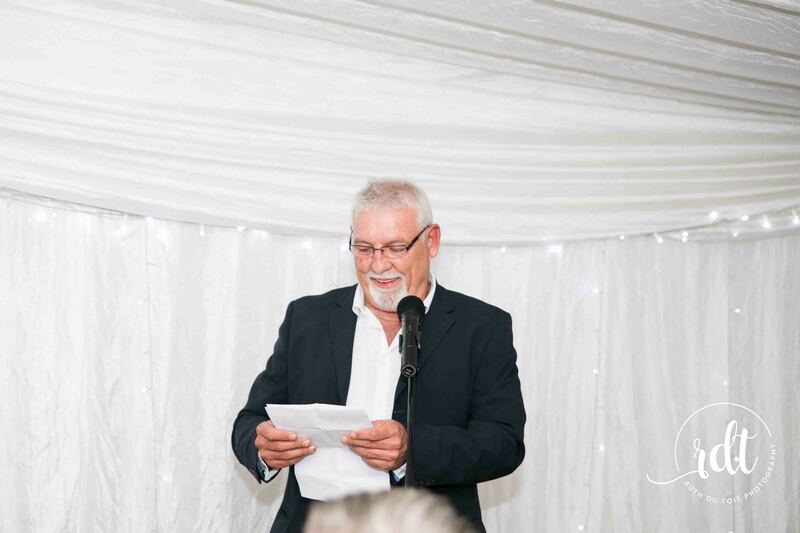 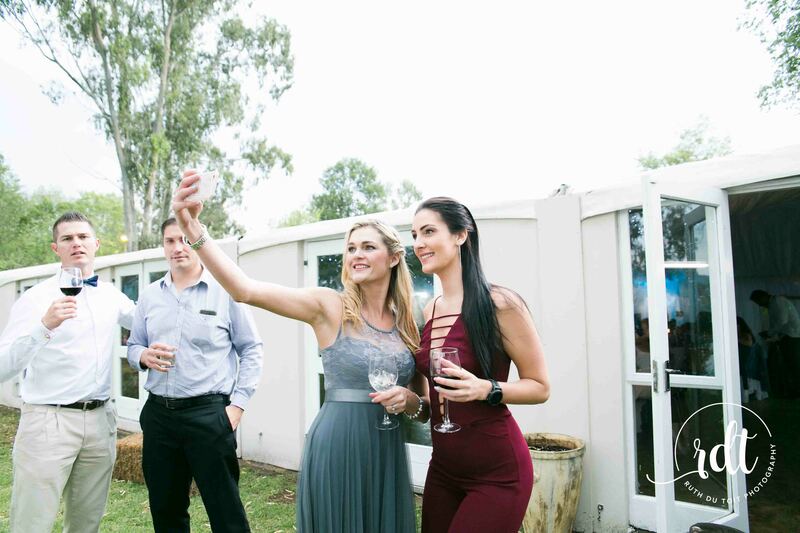 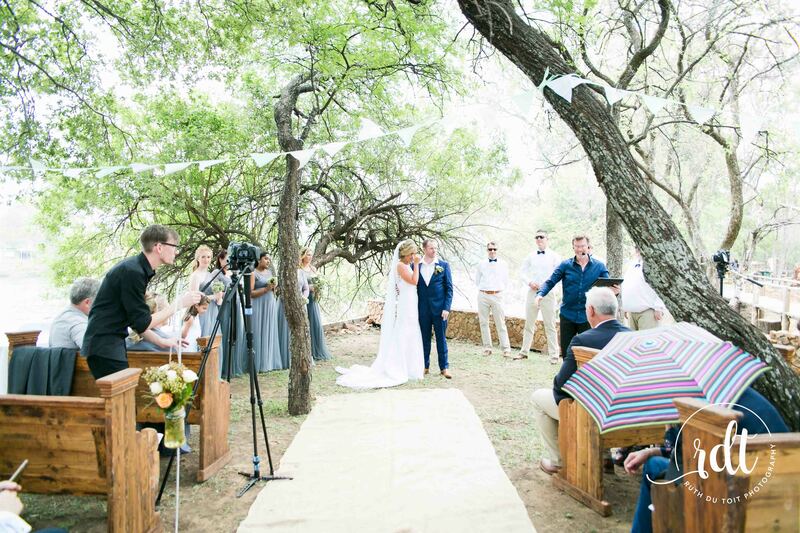 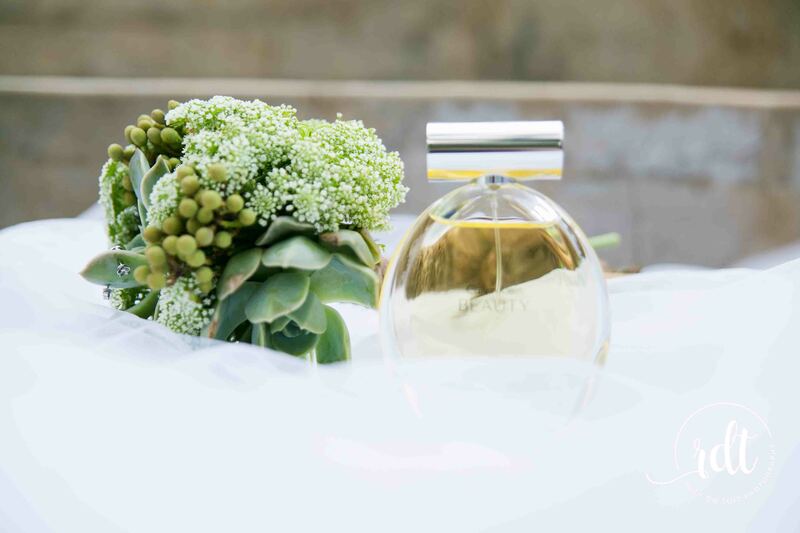 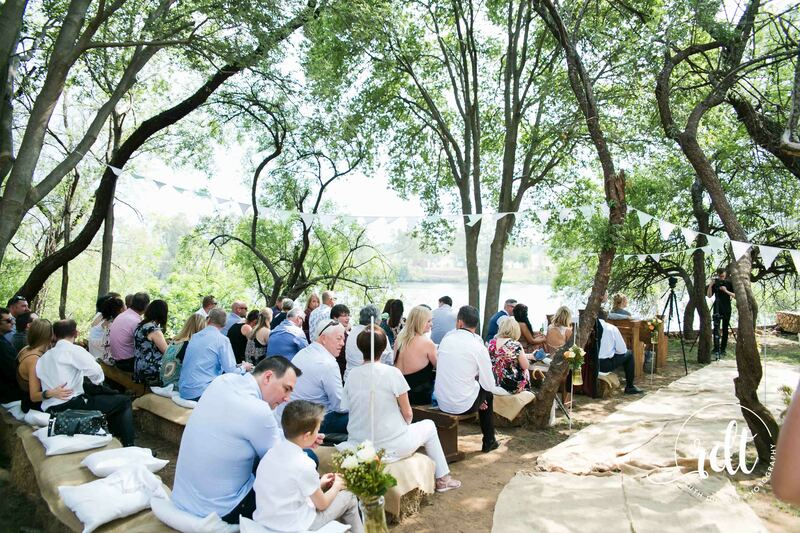 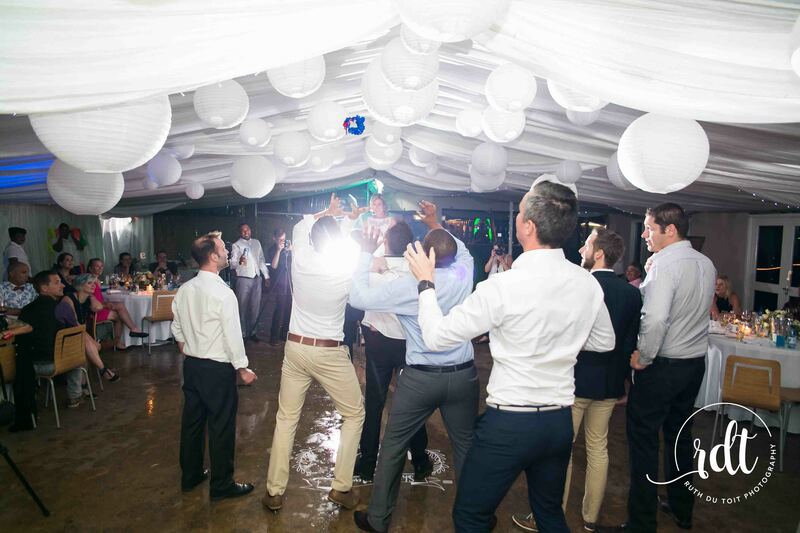 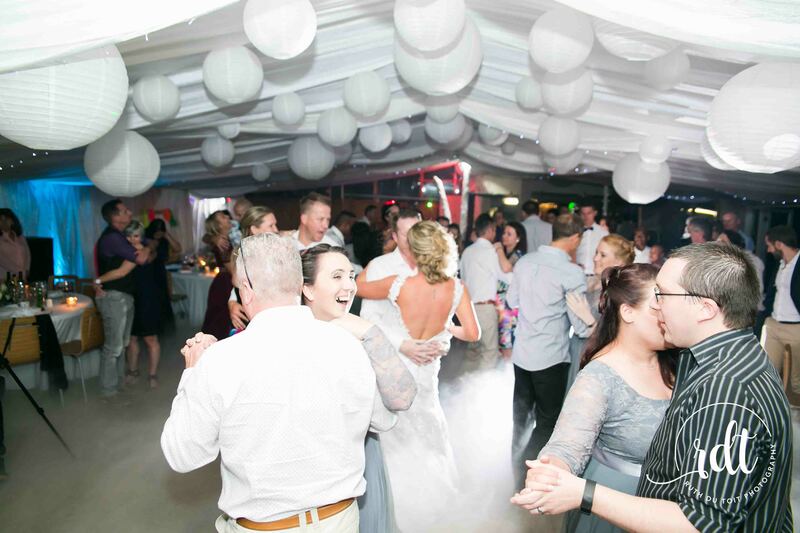 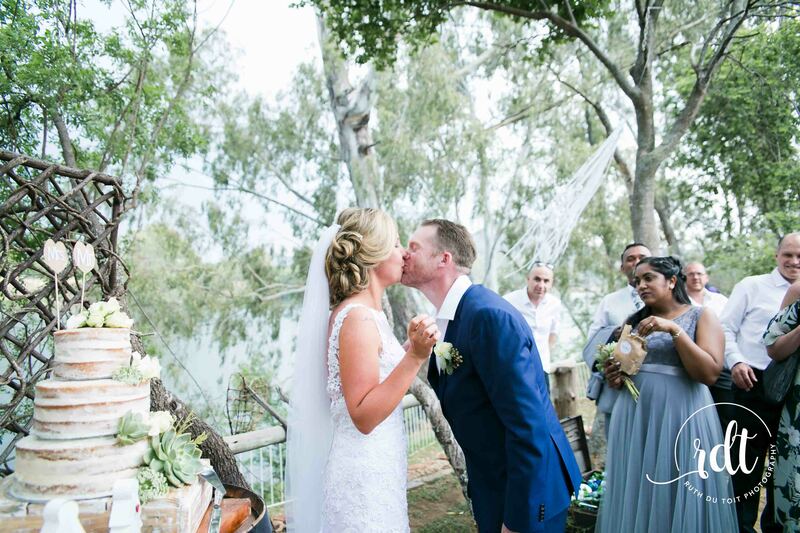 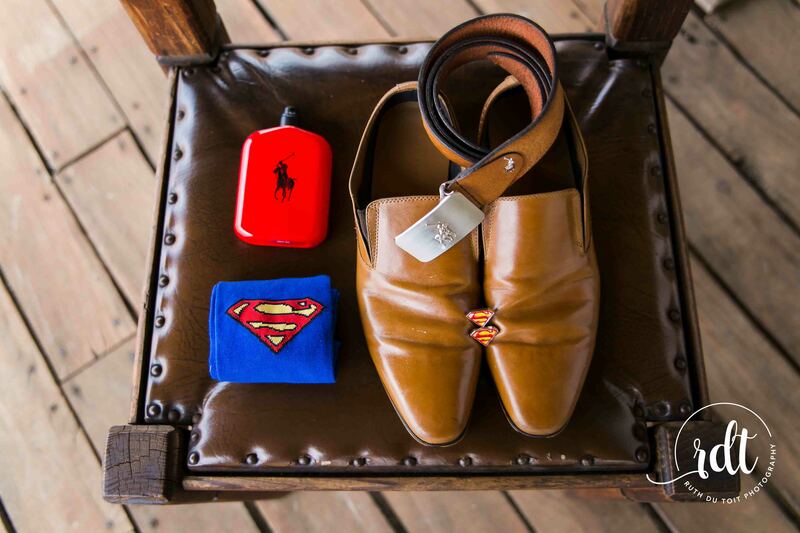 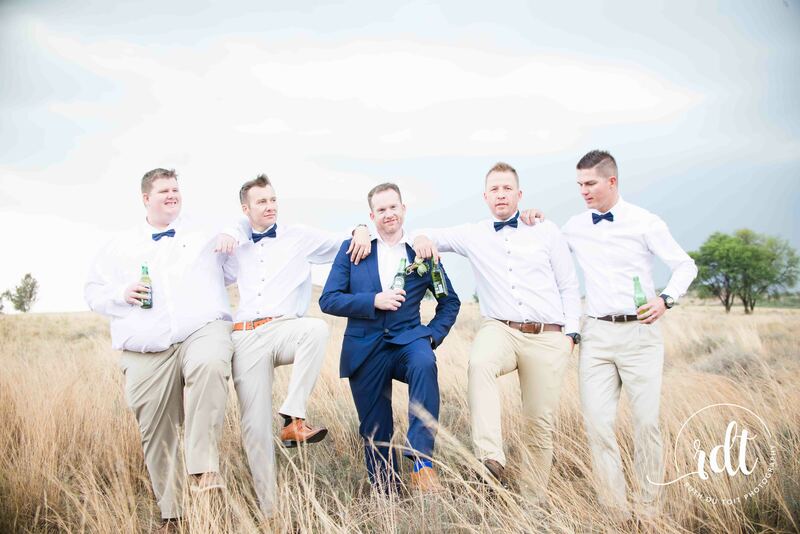 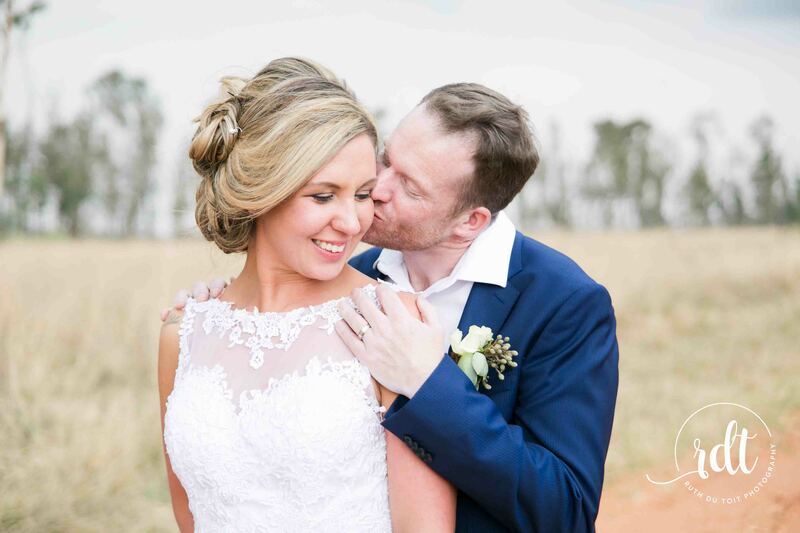 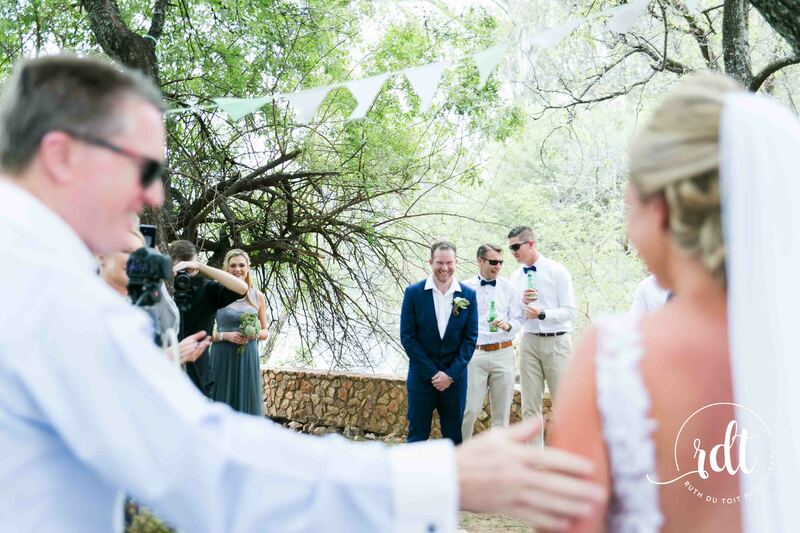 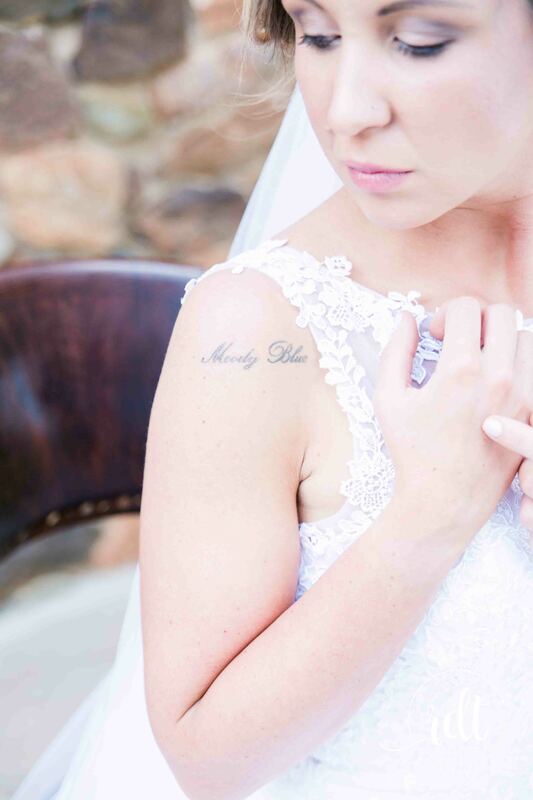 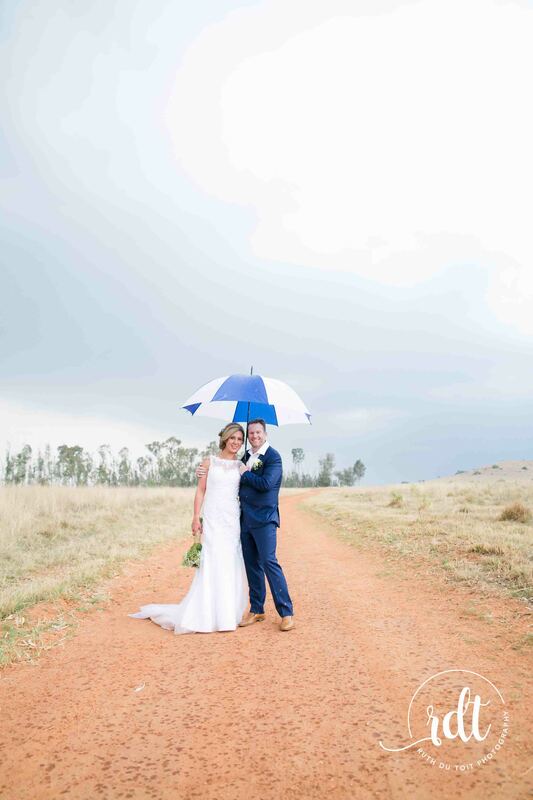 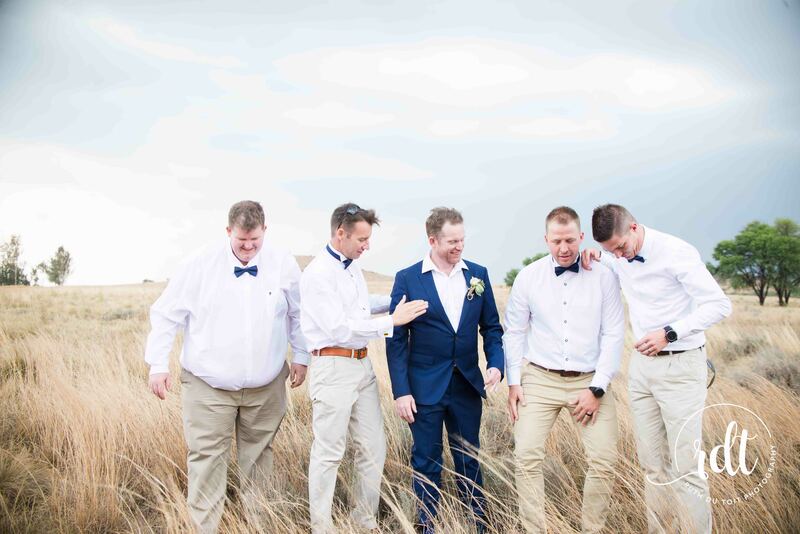 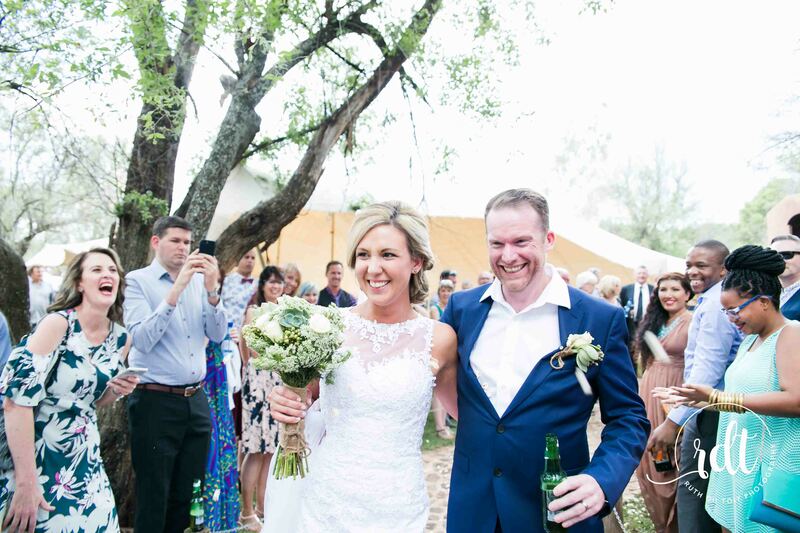 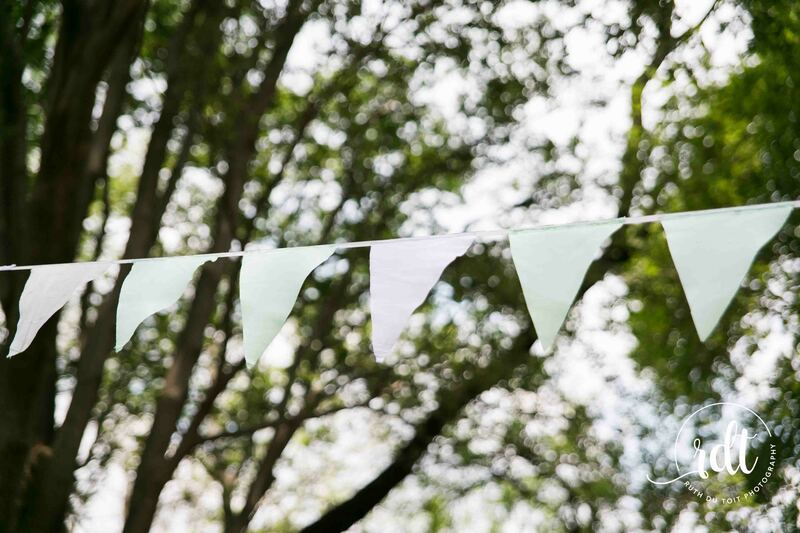 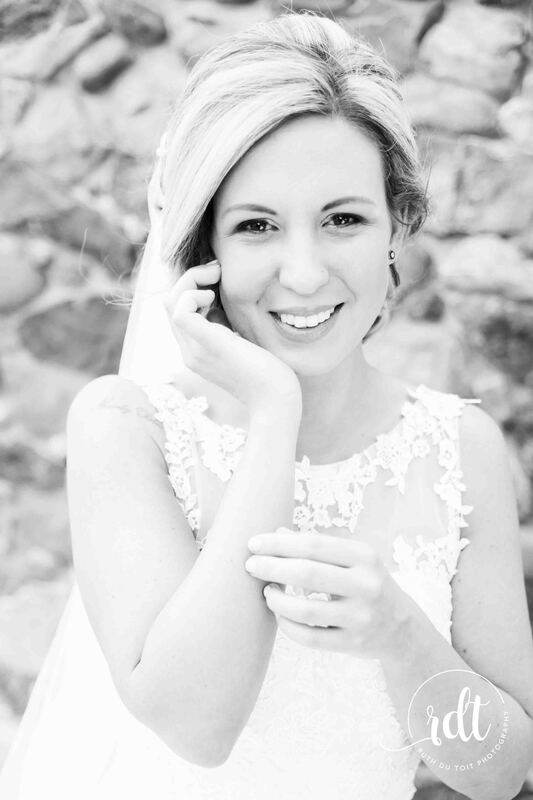 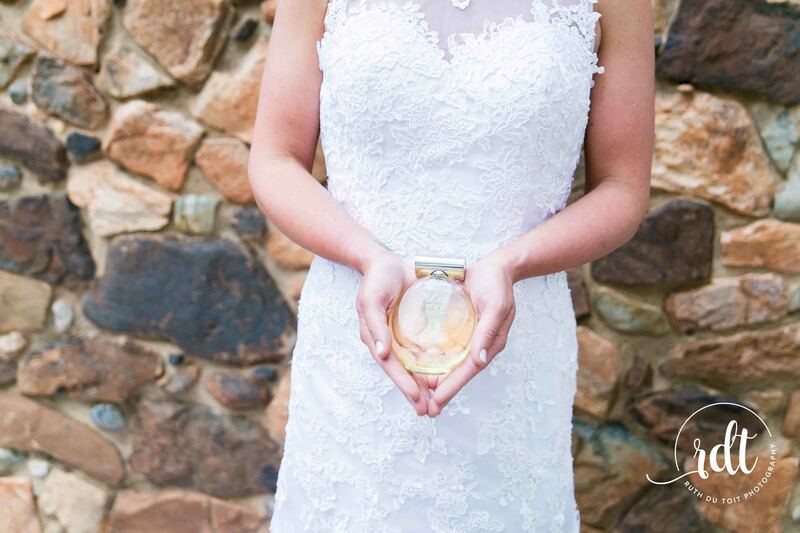 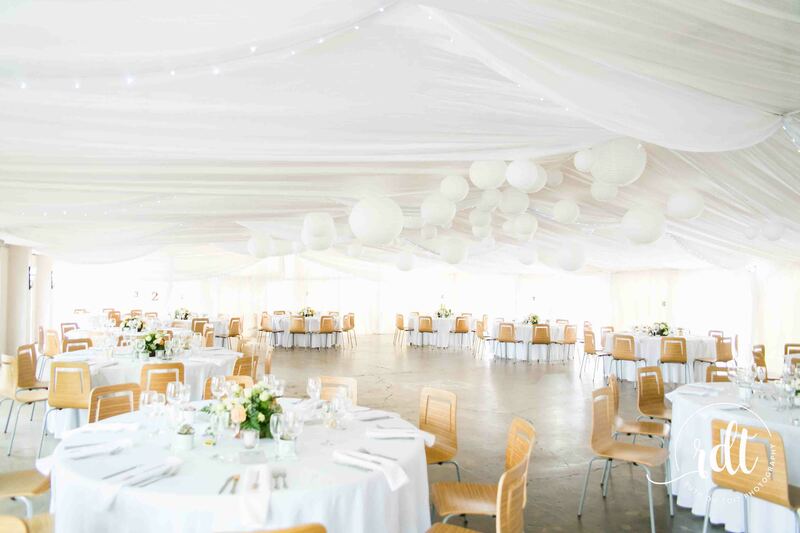 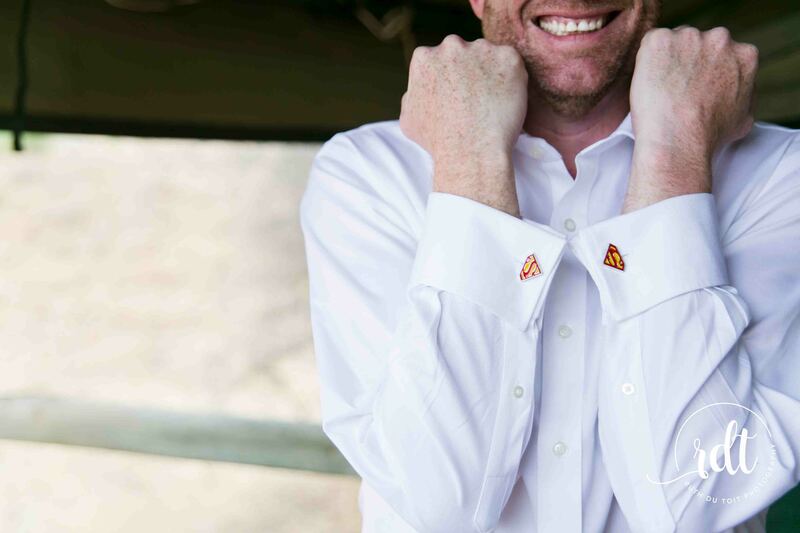 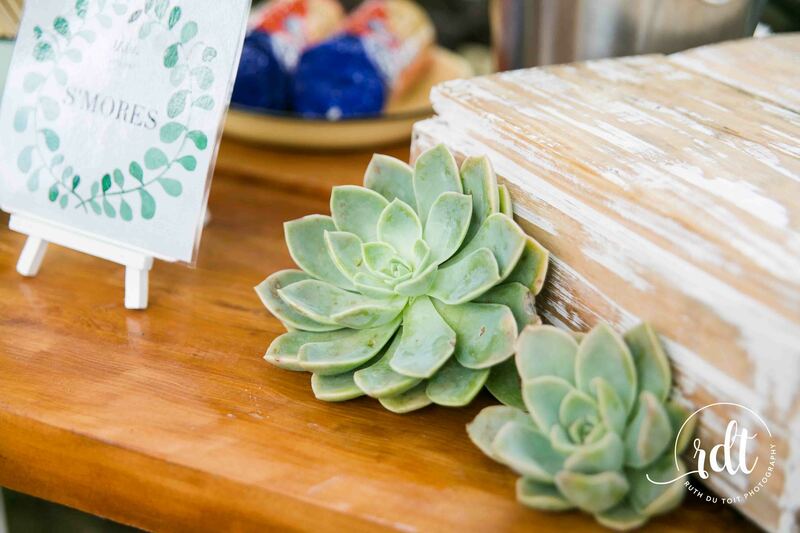 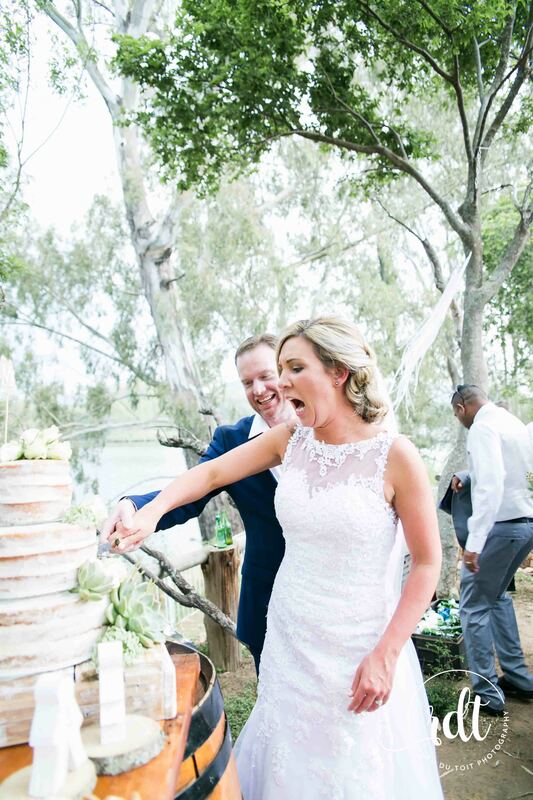 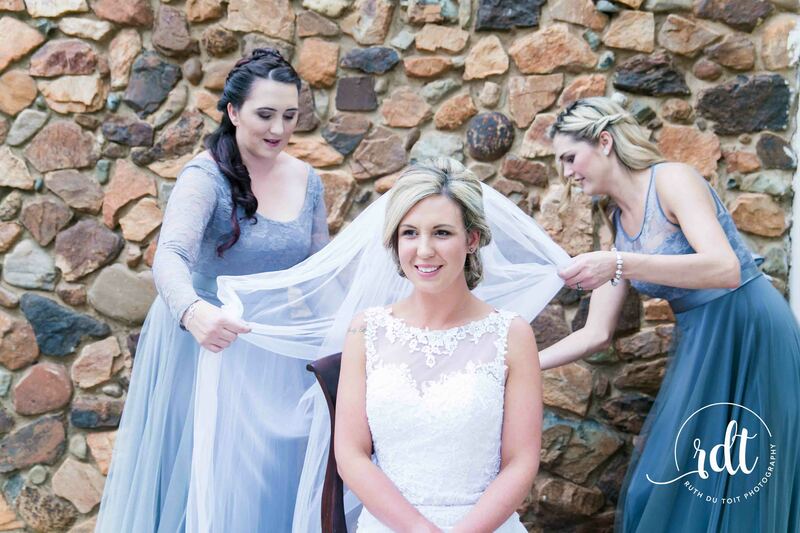 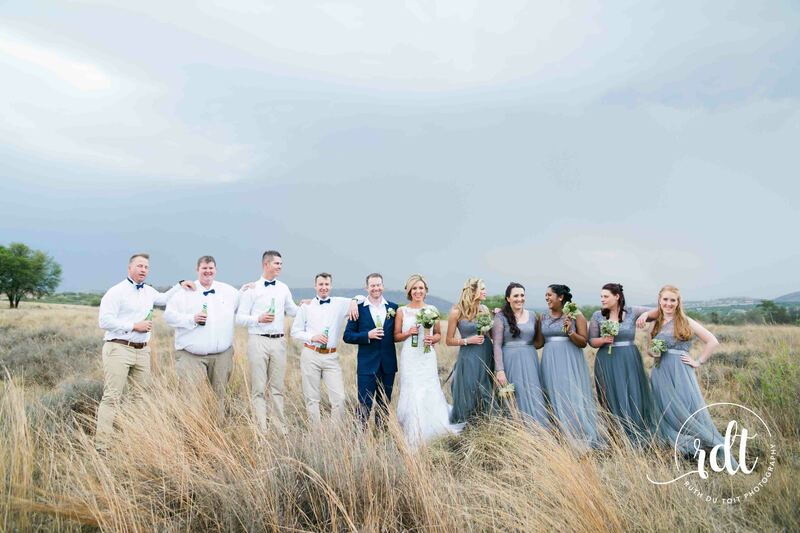 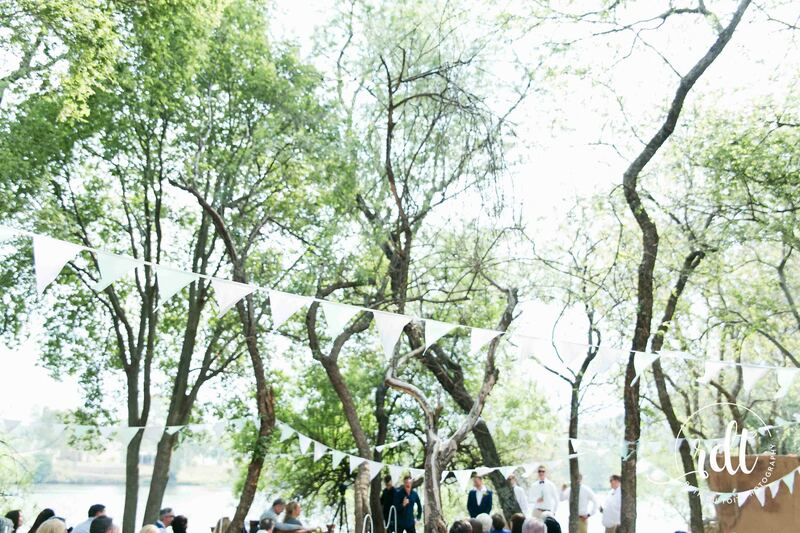 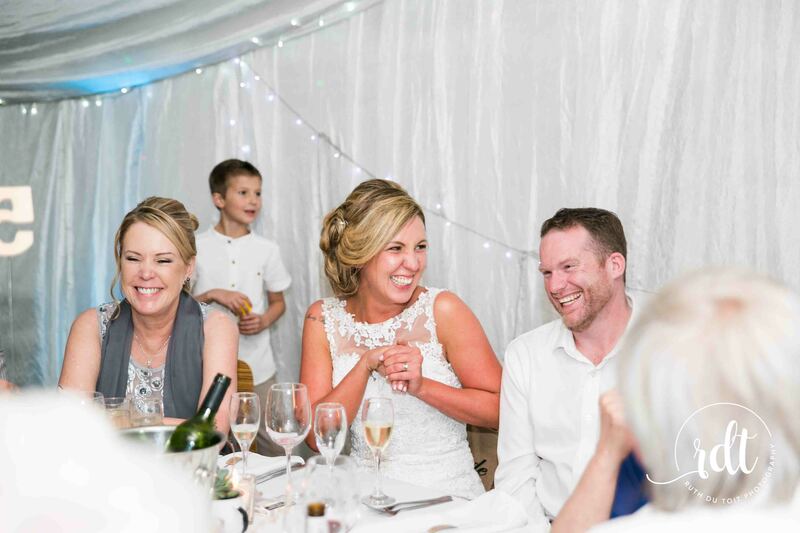 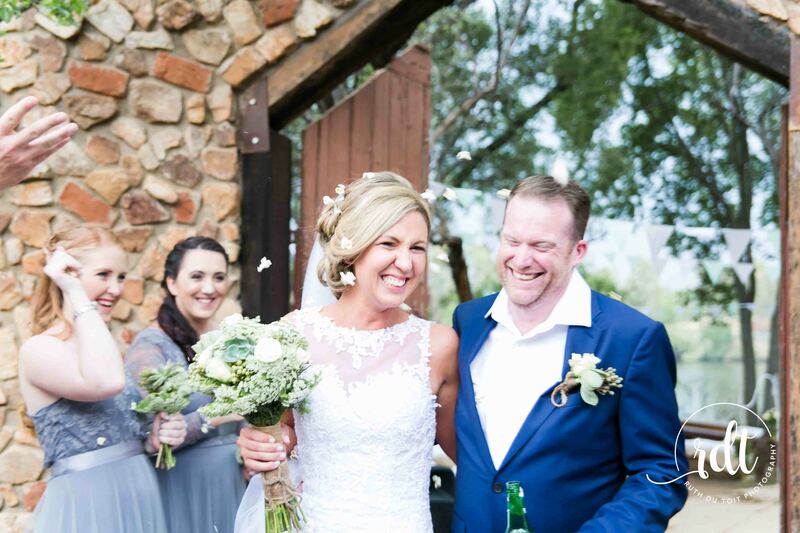 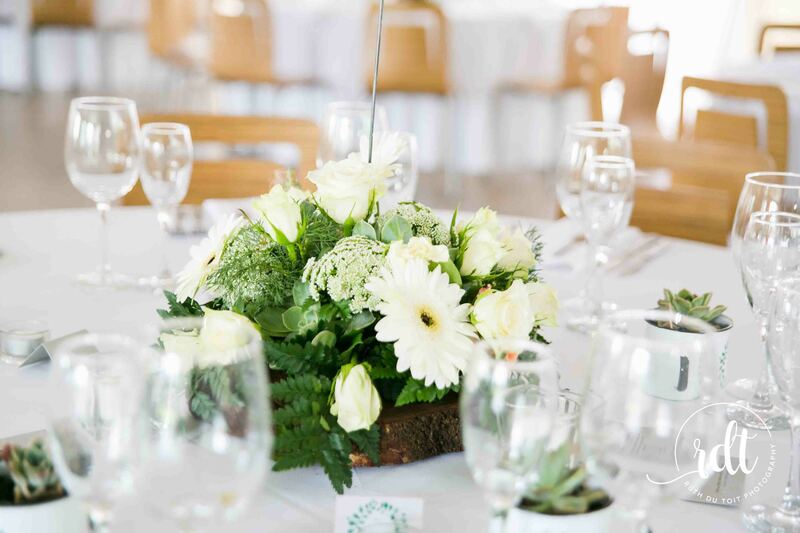 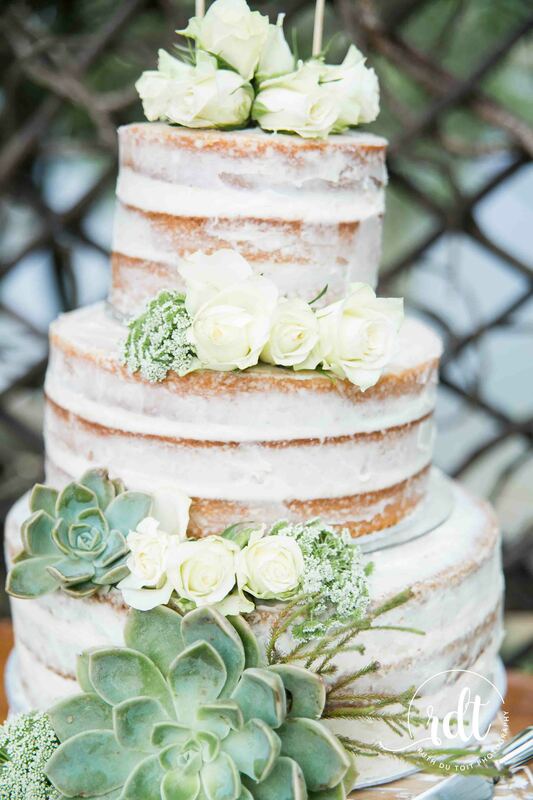 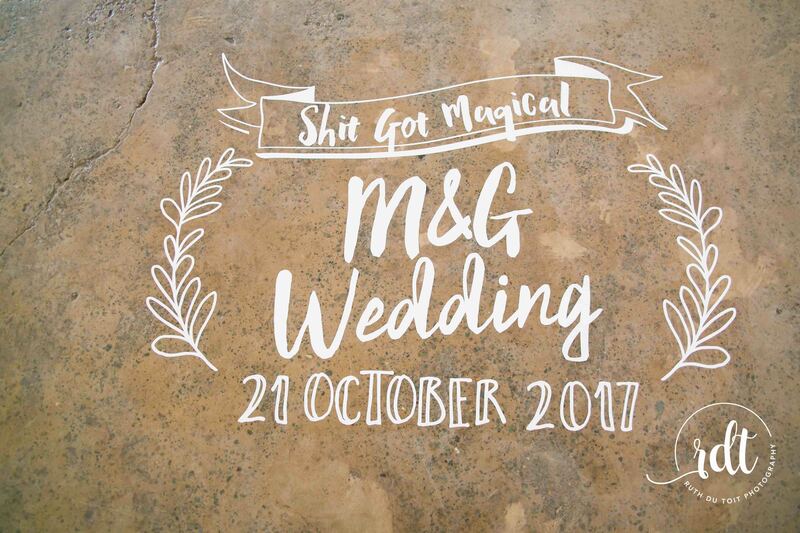 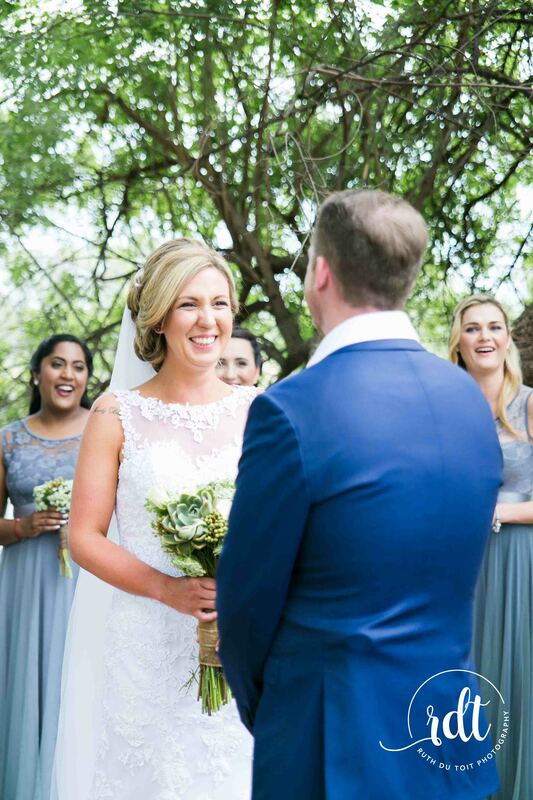 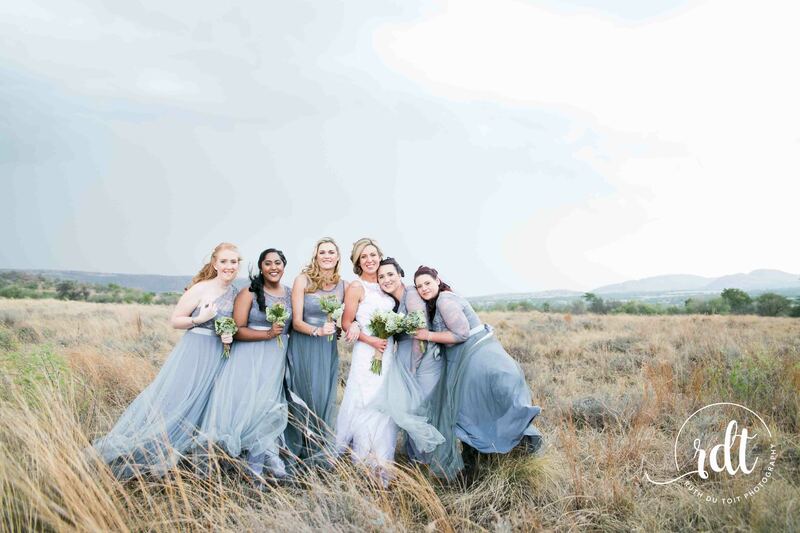 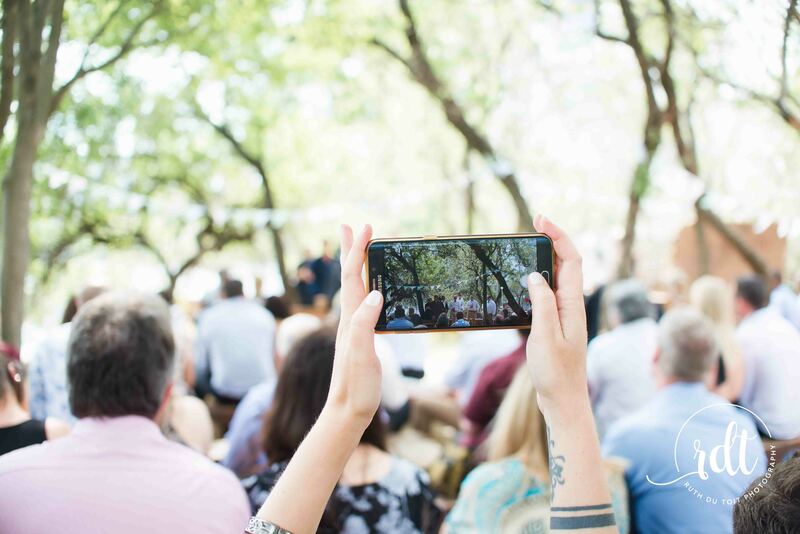 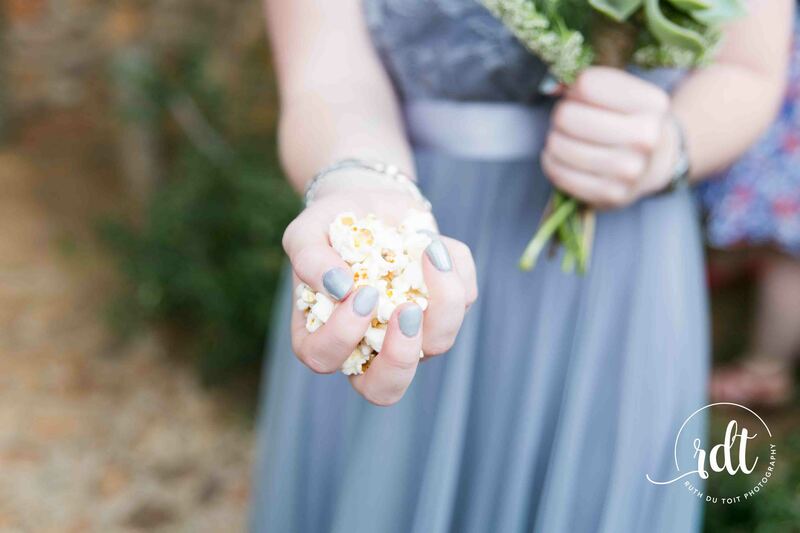 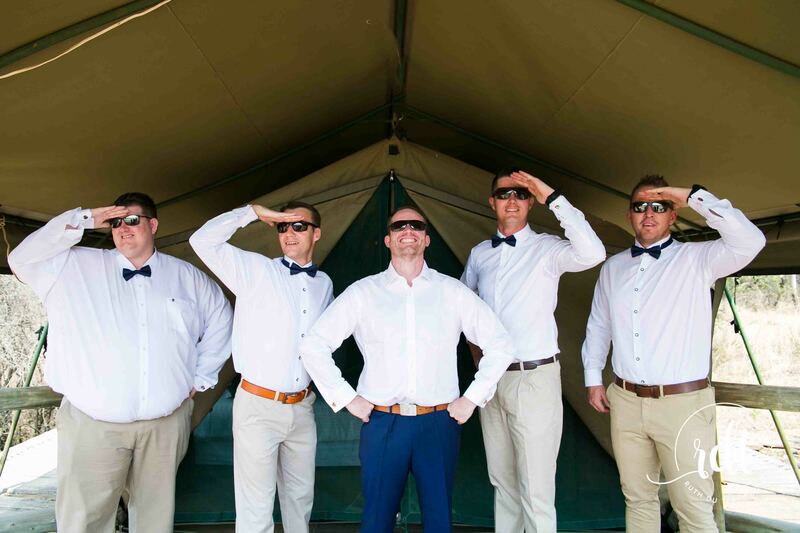 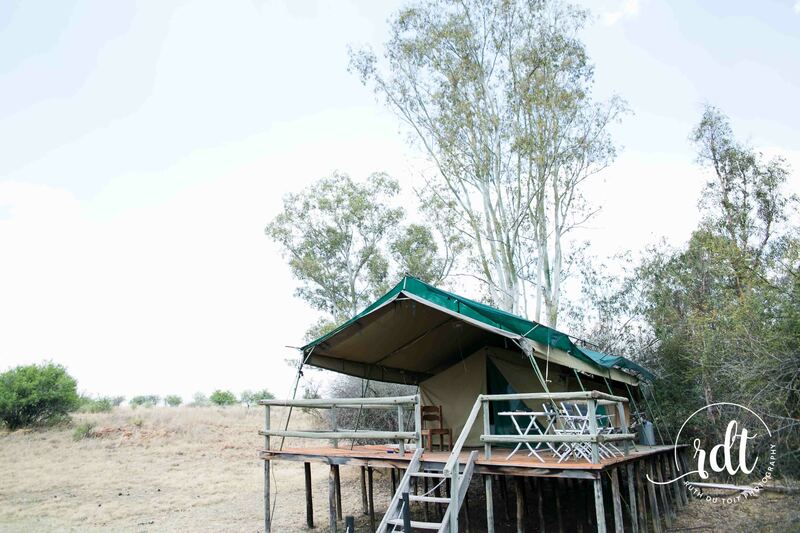 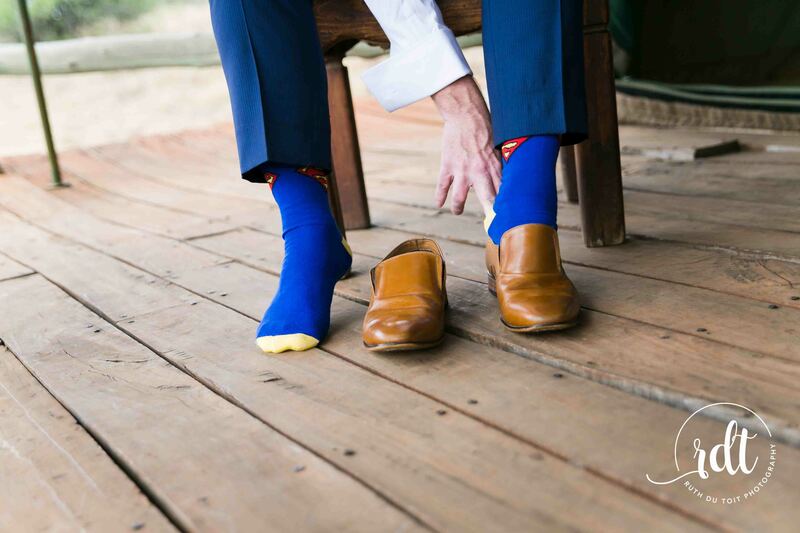 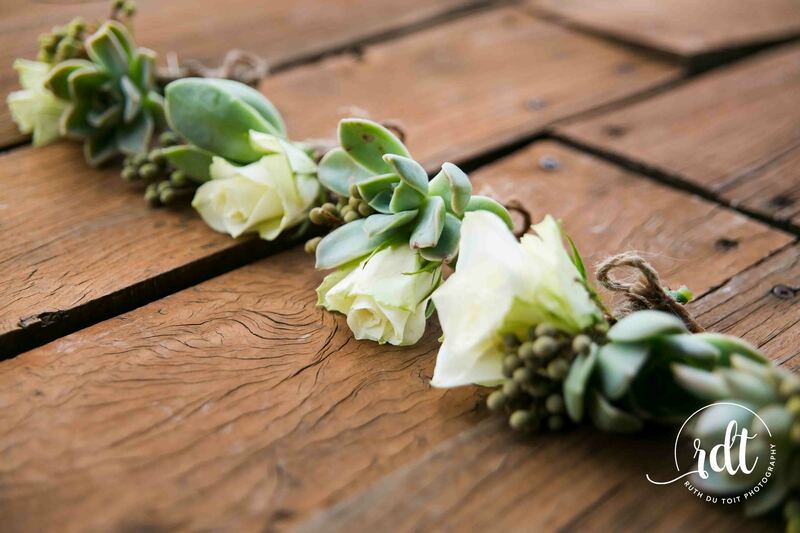 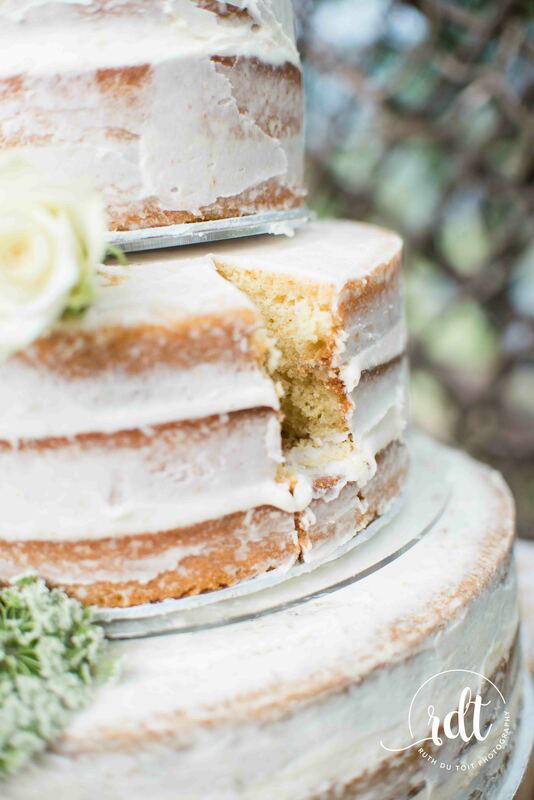 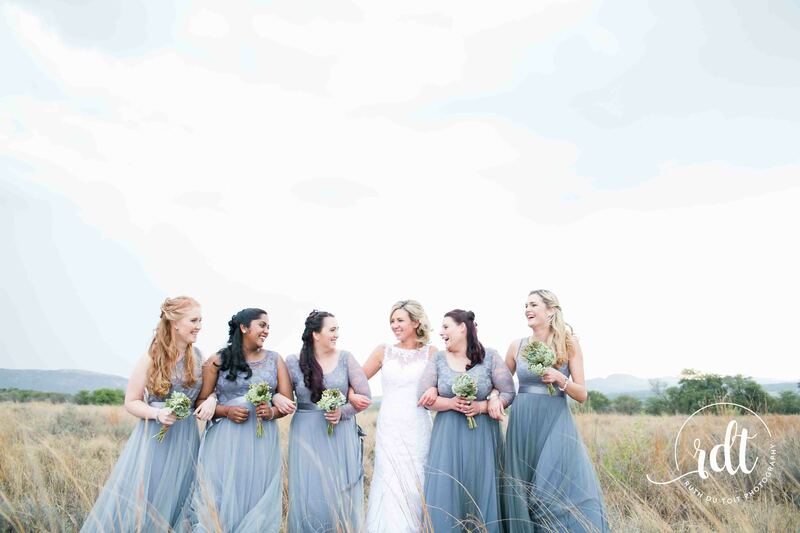 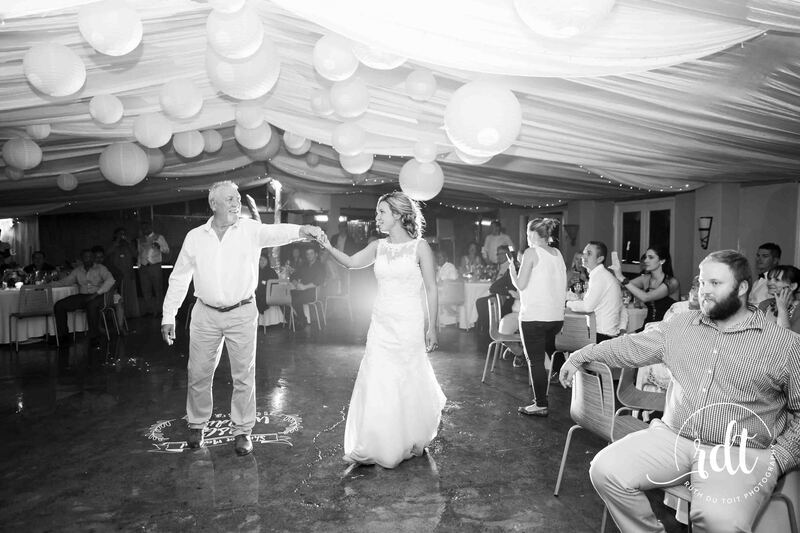 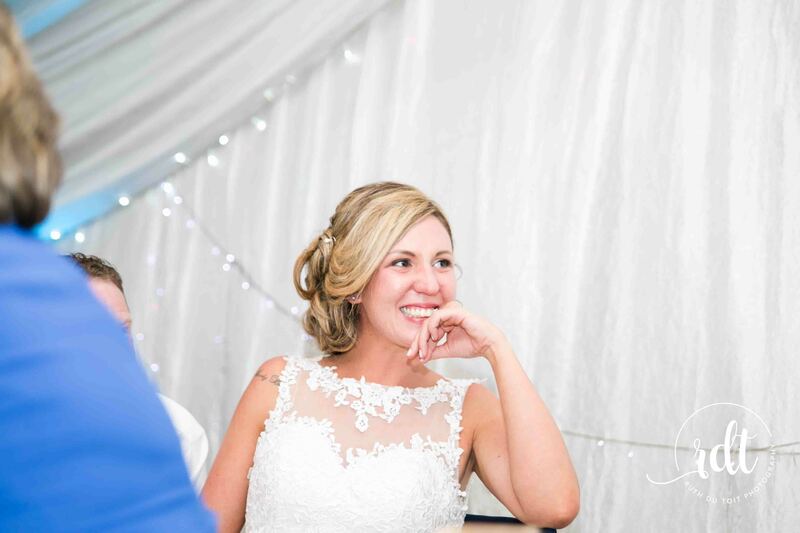 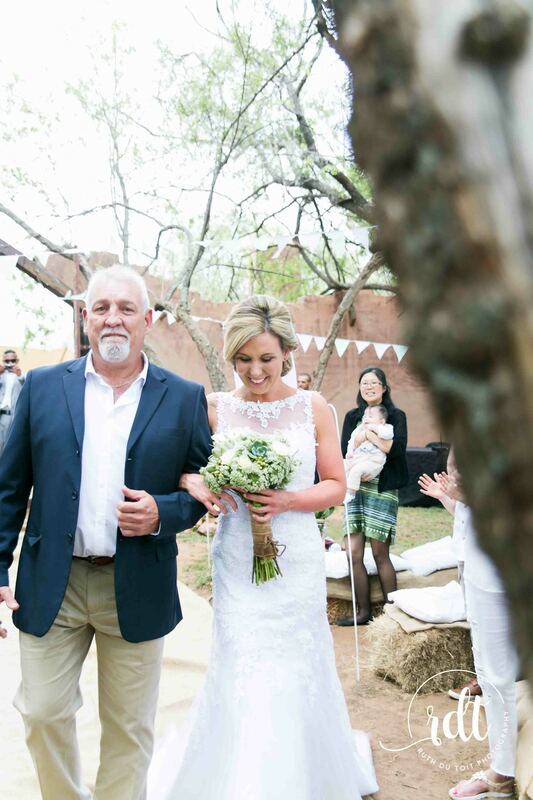 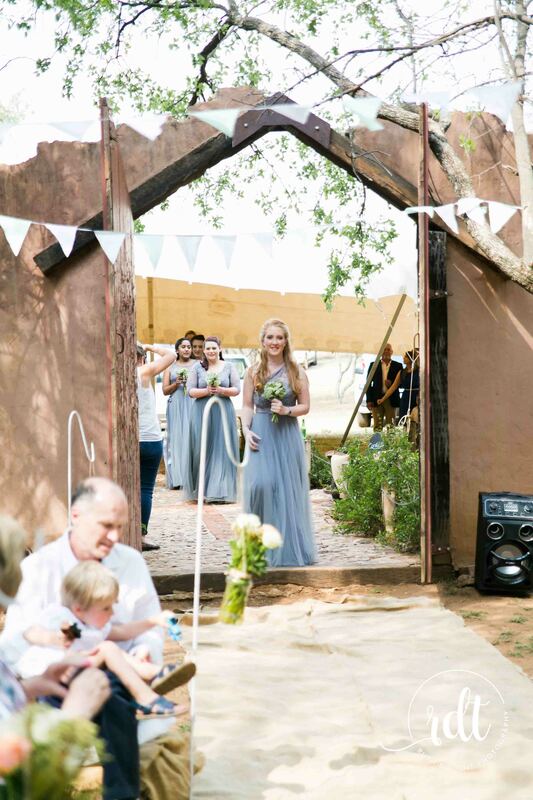 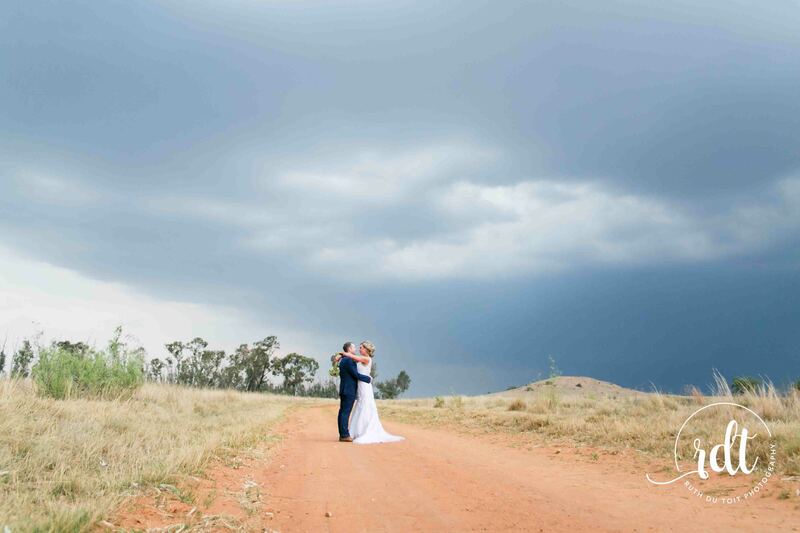 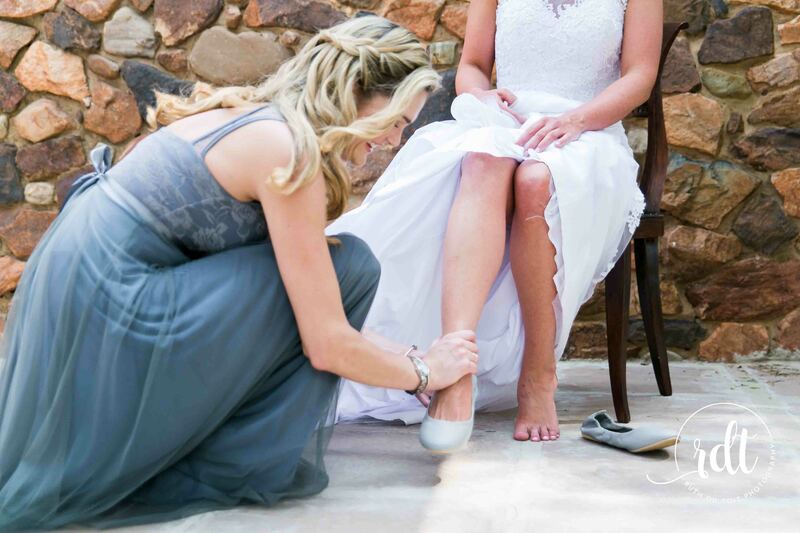 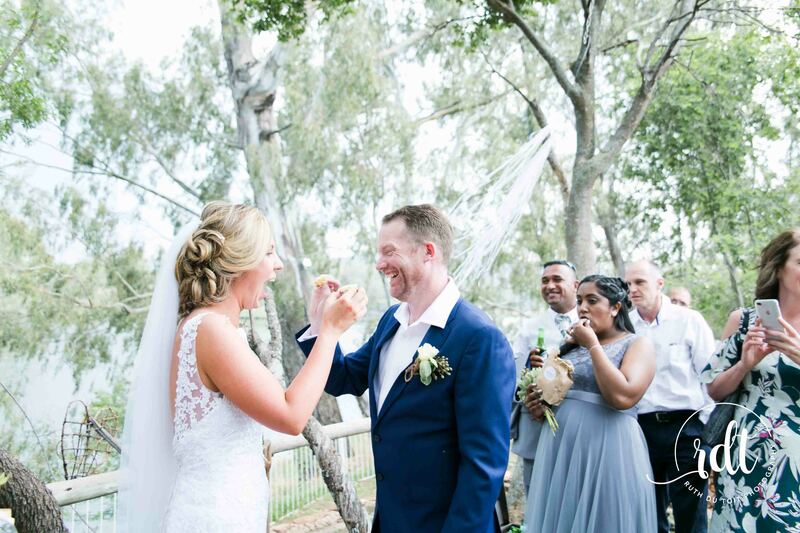 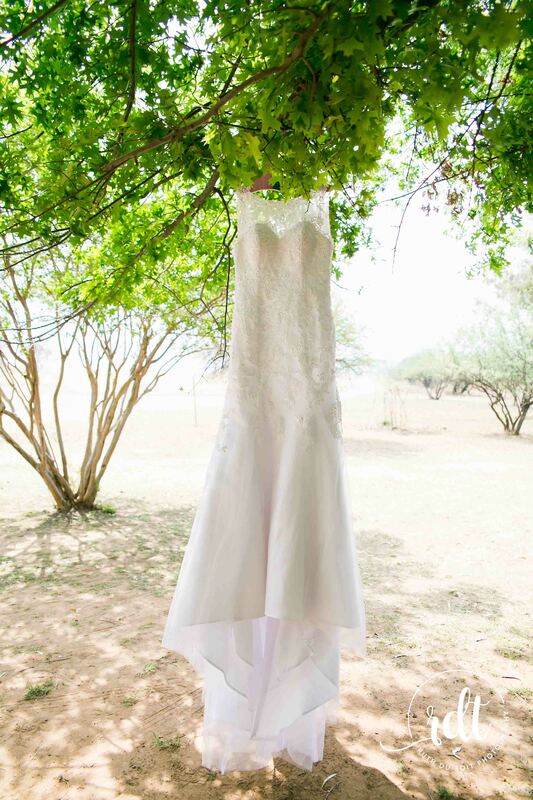 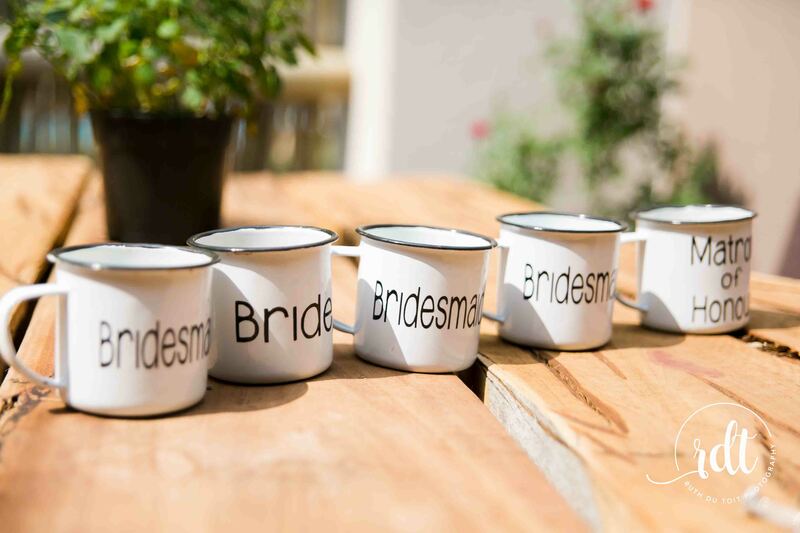 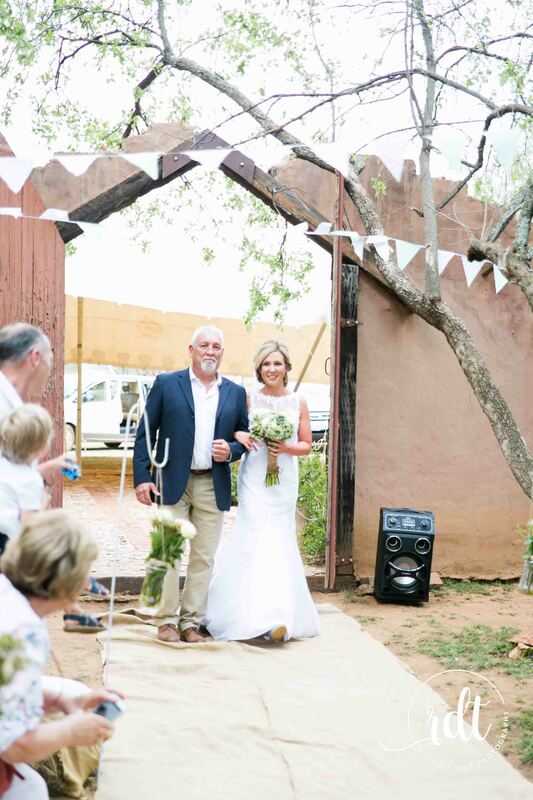 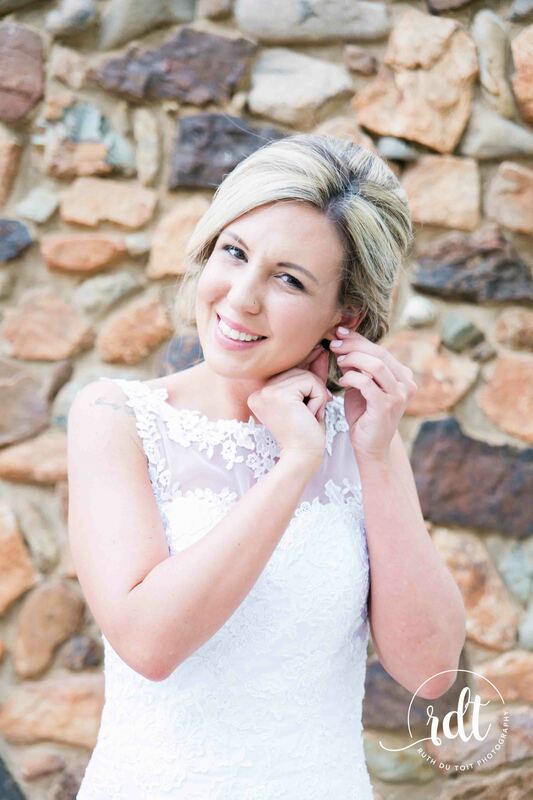 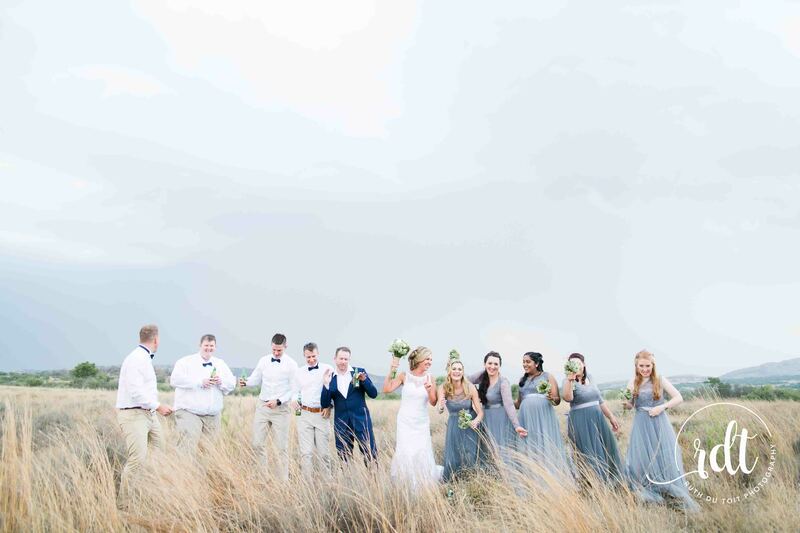 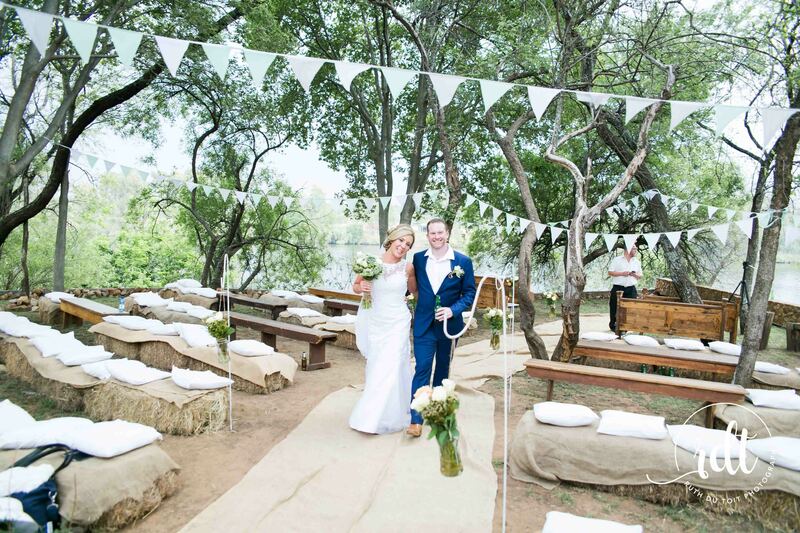 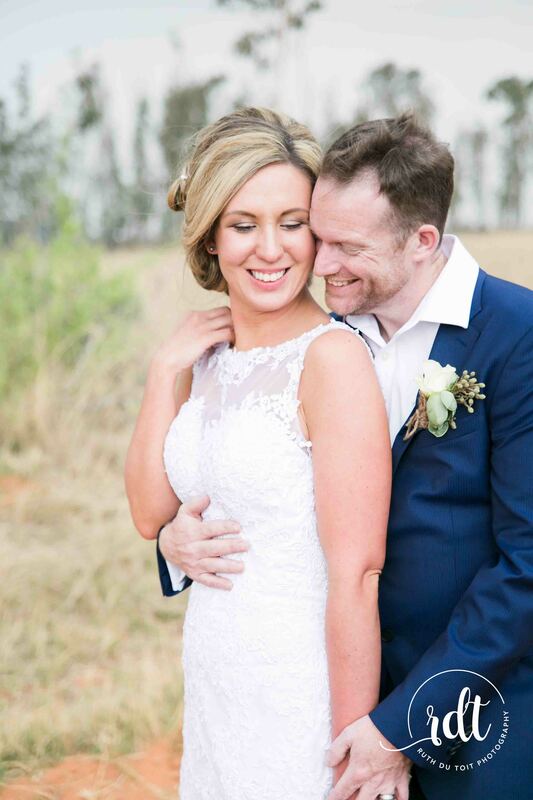 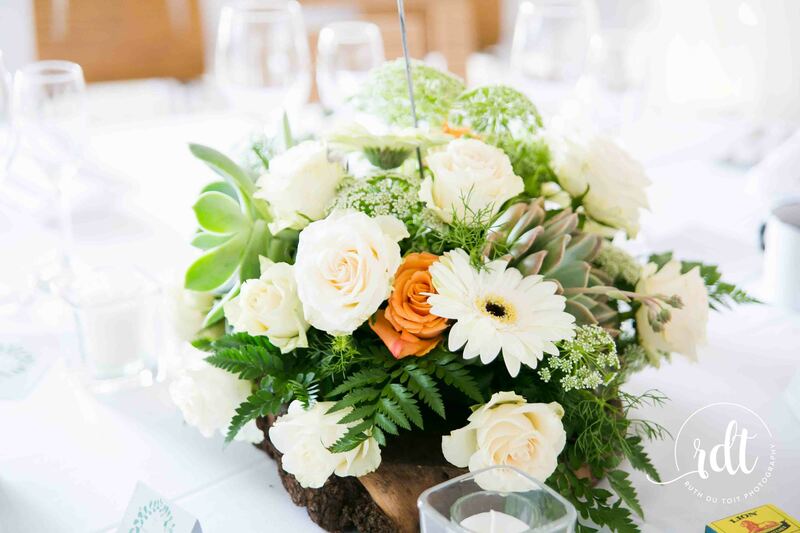 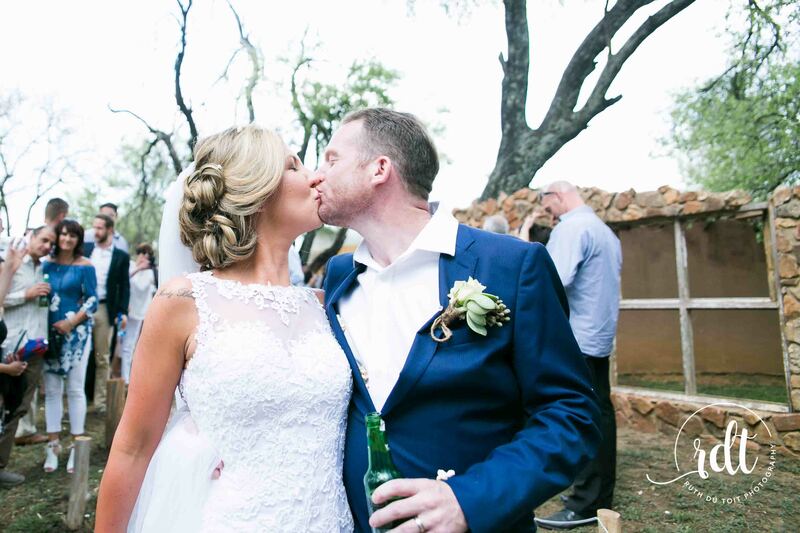 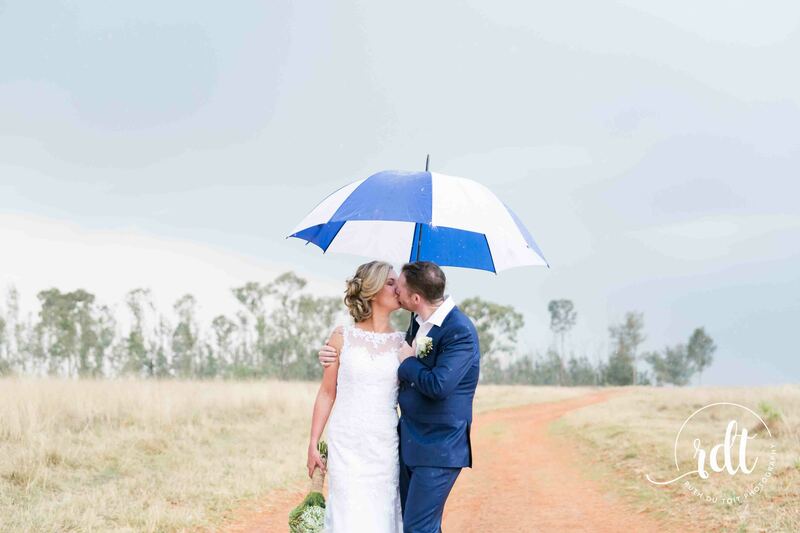 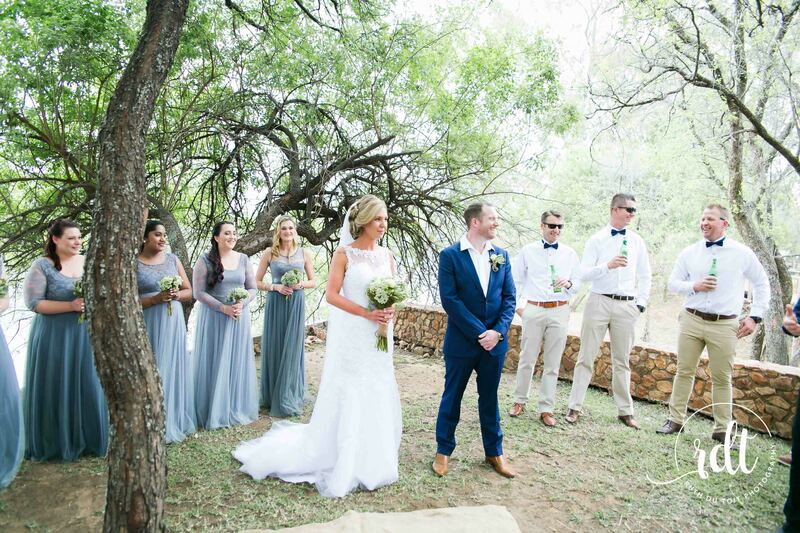 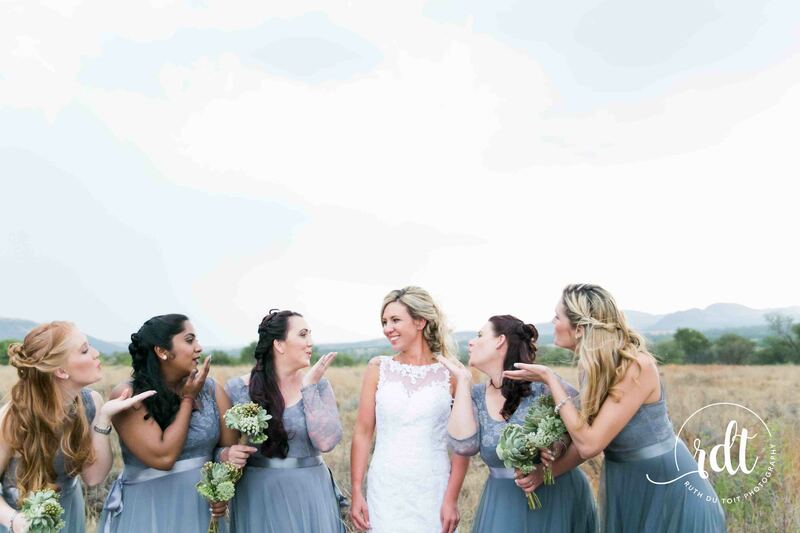 Mike & Gabriella’s wedding day at the Savannah Game and River Retreat in Parys. 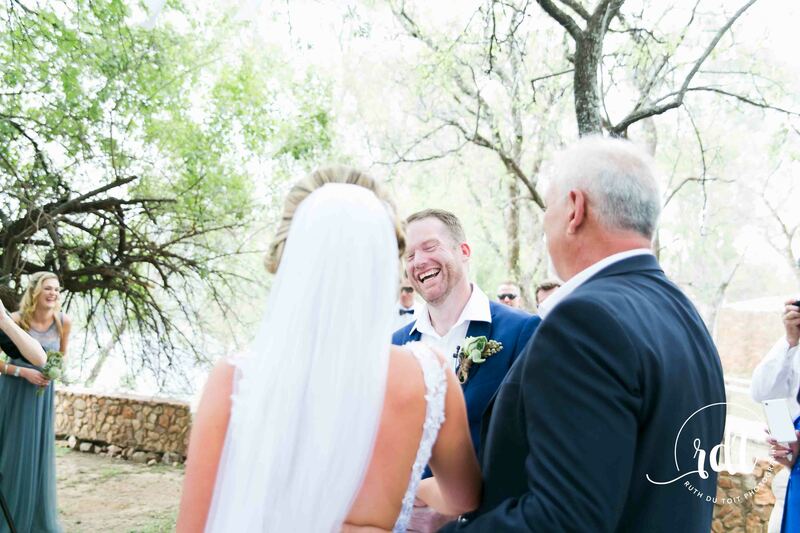 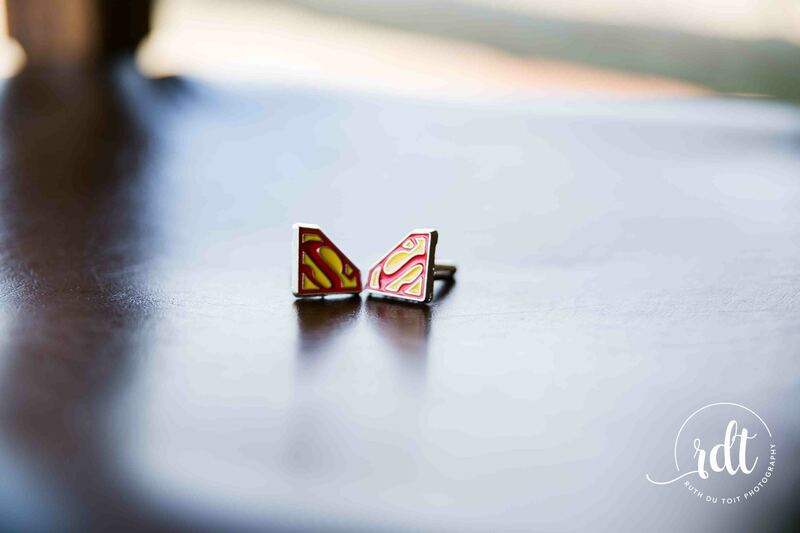 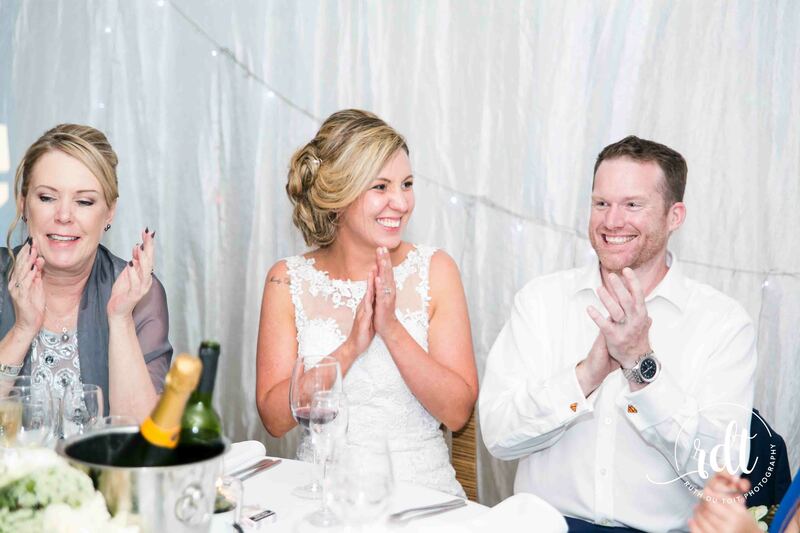 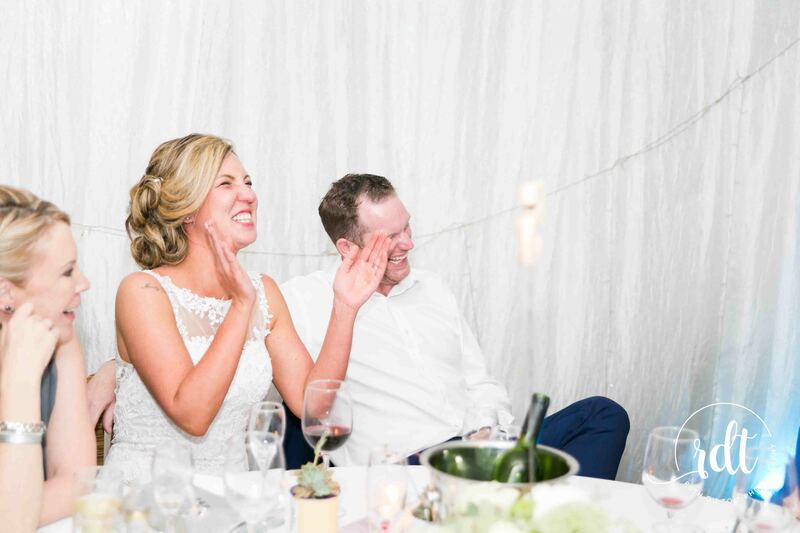 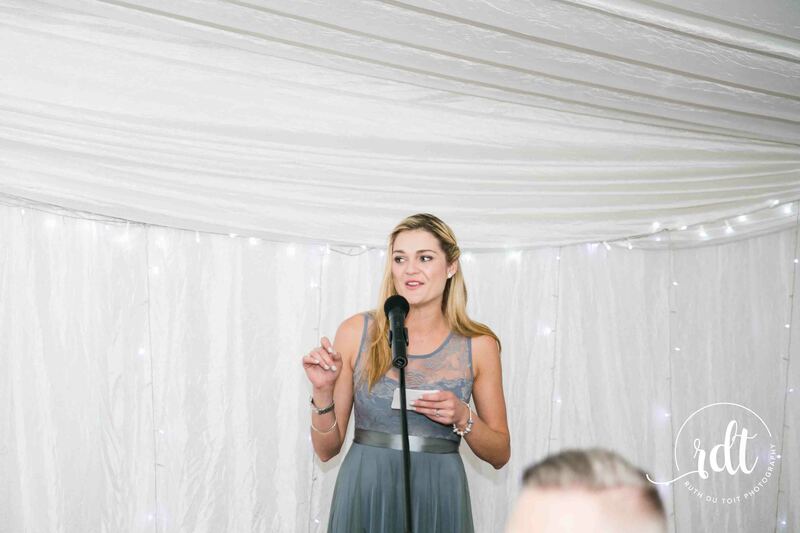 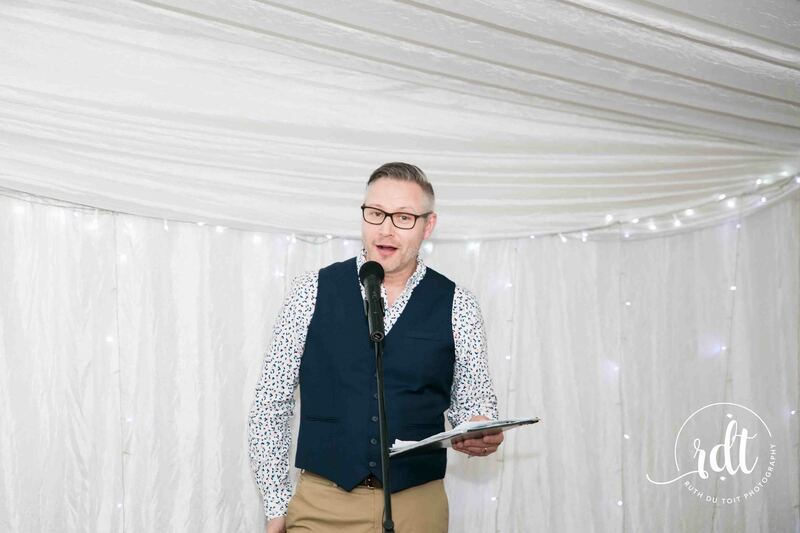 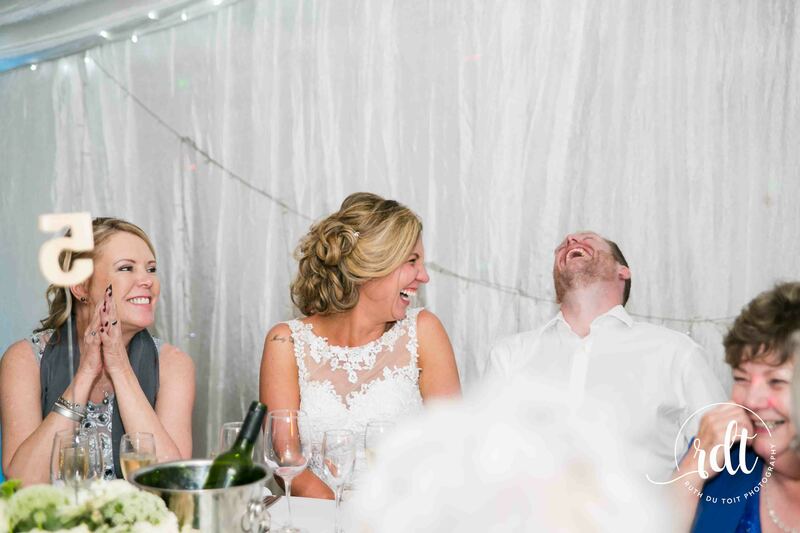 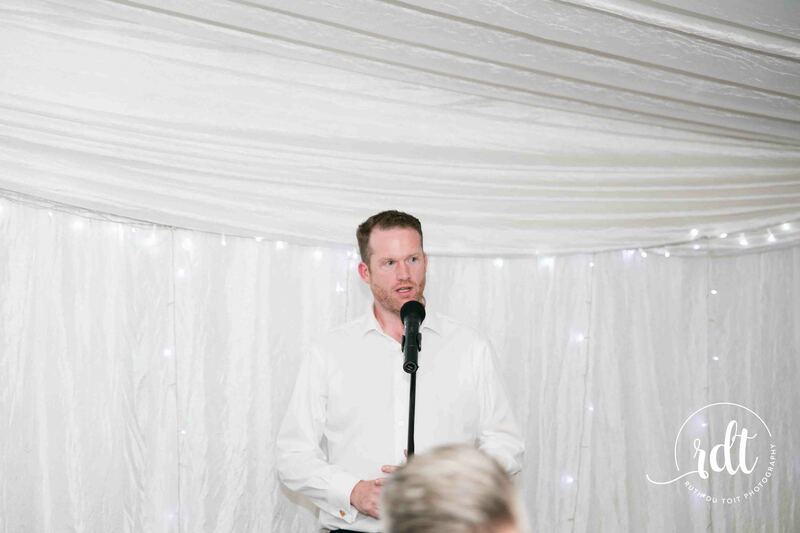 All I can say is I have never seen a couple laugh and smile so much on their day, they were clearly over joyed and excited to be getting married, it was so lovely to watch an to be apart of… Gabriella married her Super man Mike. 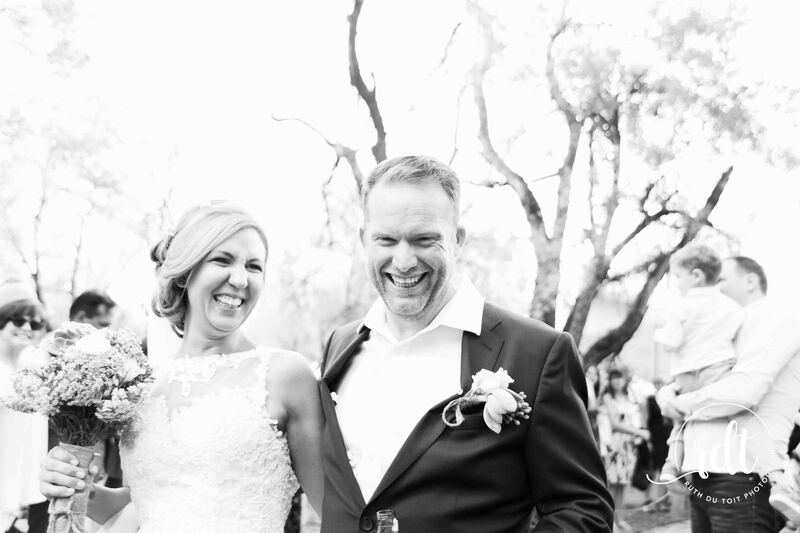 It was such a relaxed fun day, just like this couple. 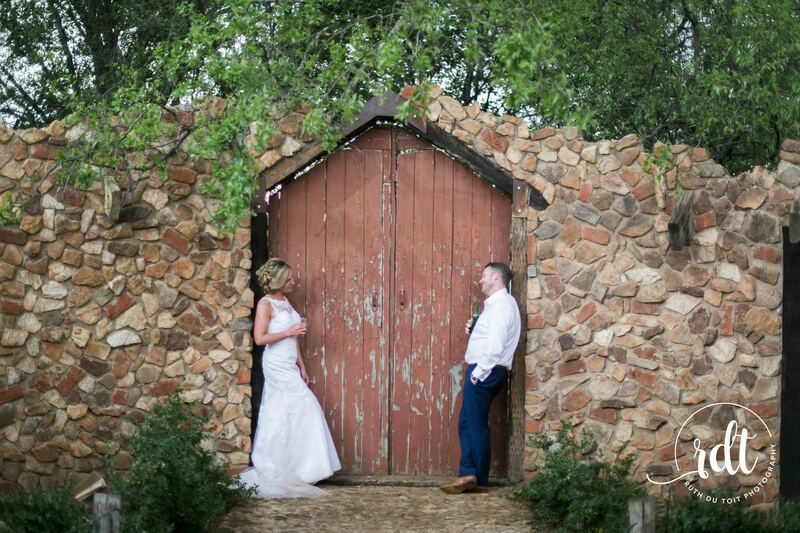 Thank you so much for letting me be apart of your day it was so great being your wedding photographer.